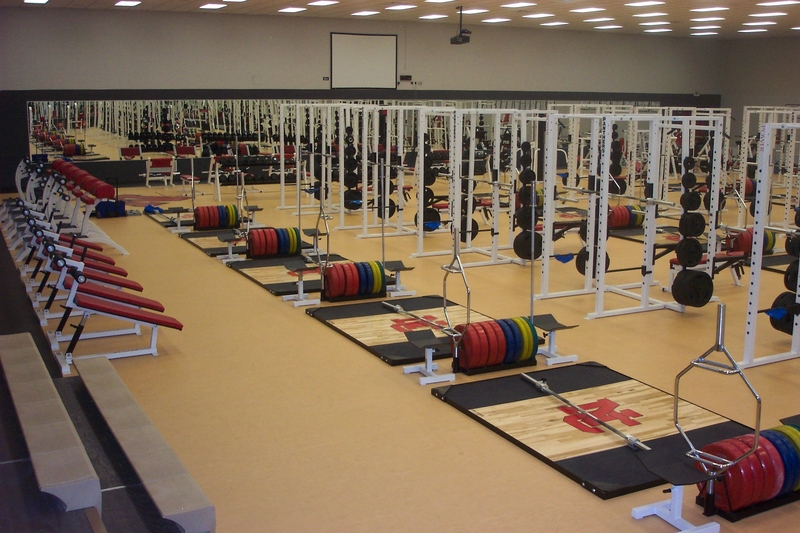 Many of our greatest athletes started their careers in high school. 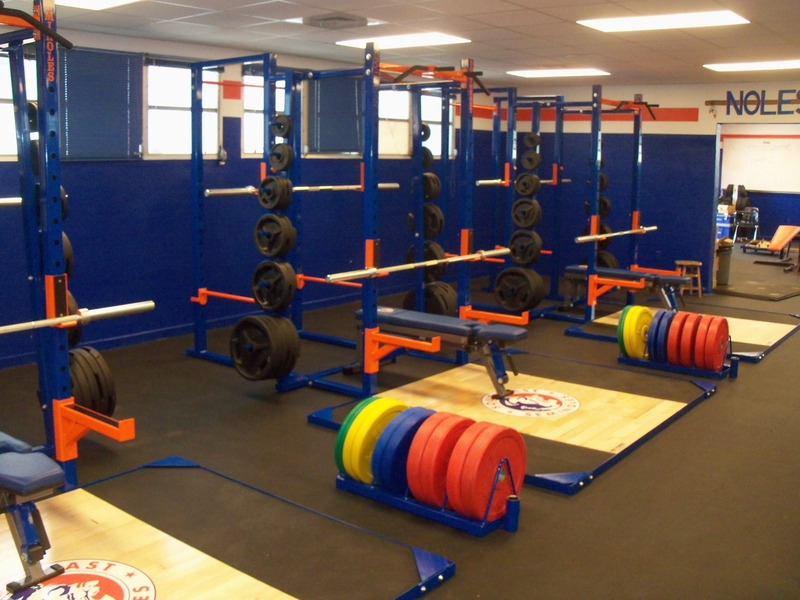 Physical fitness is a crucial component of high school education, as it is the ideal time to start building strength and engaging in sport-specific exercises for improved performance and focus. 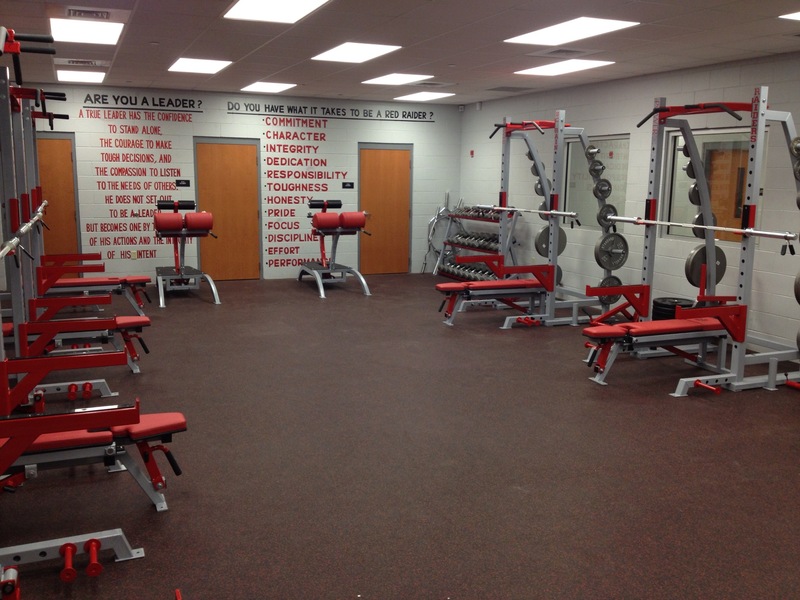 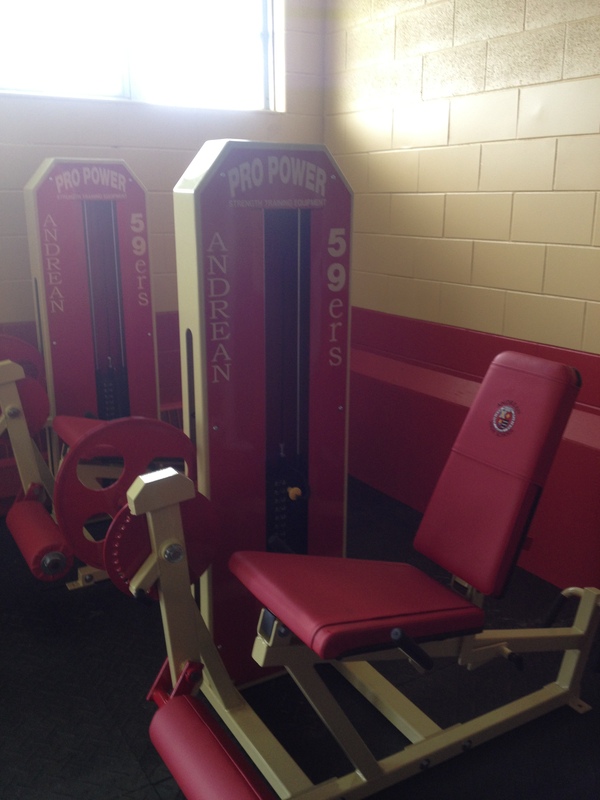 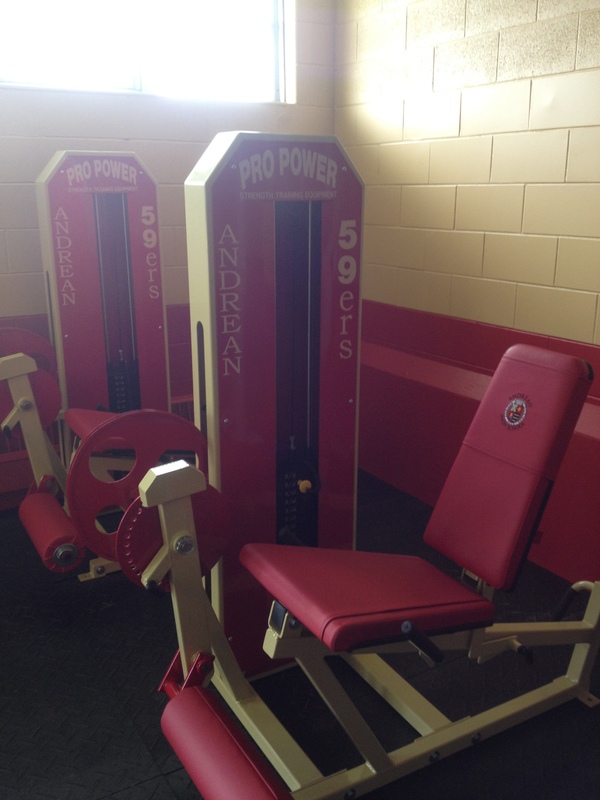 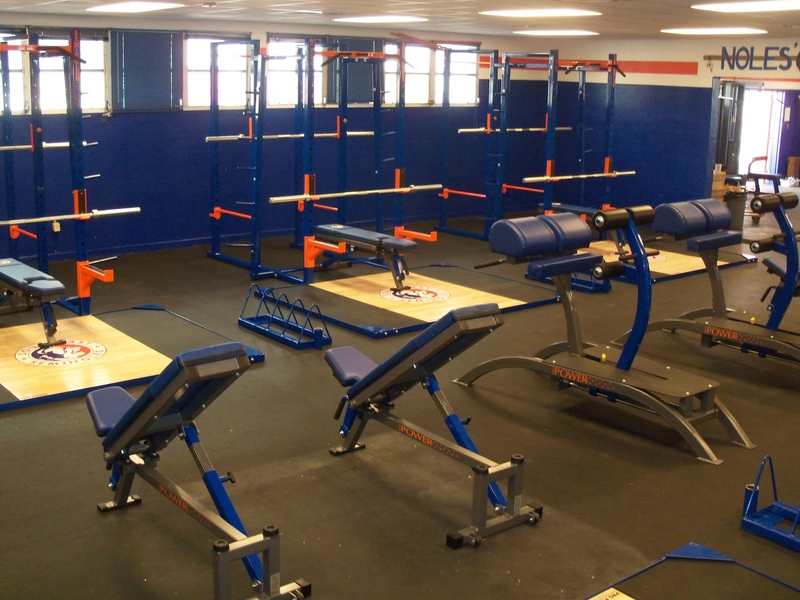 Pro Industries revamps high school weight rooms to help inspire fitness and hone better student-athletes. 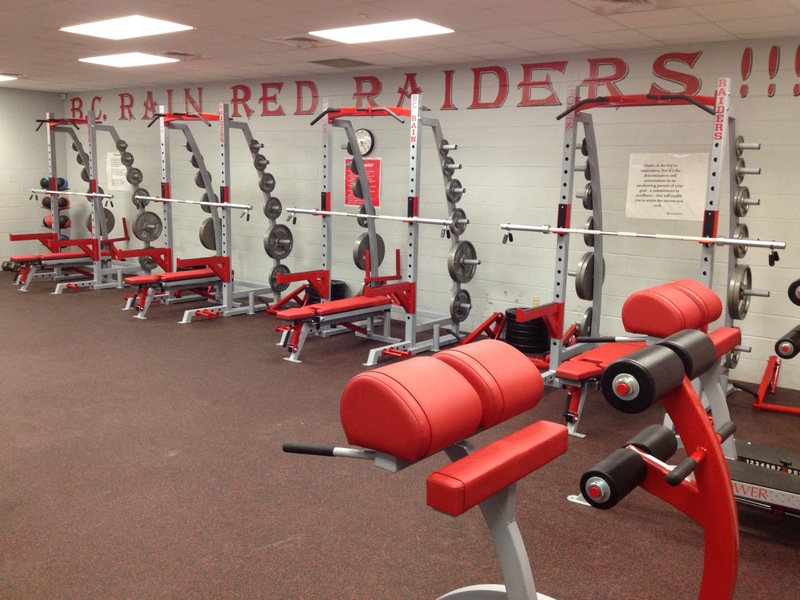 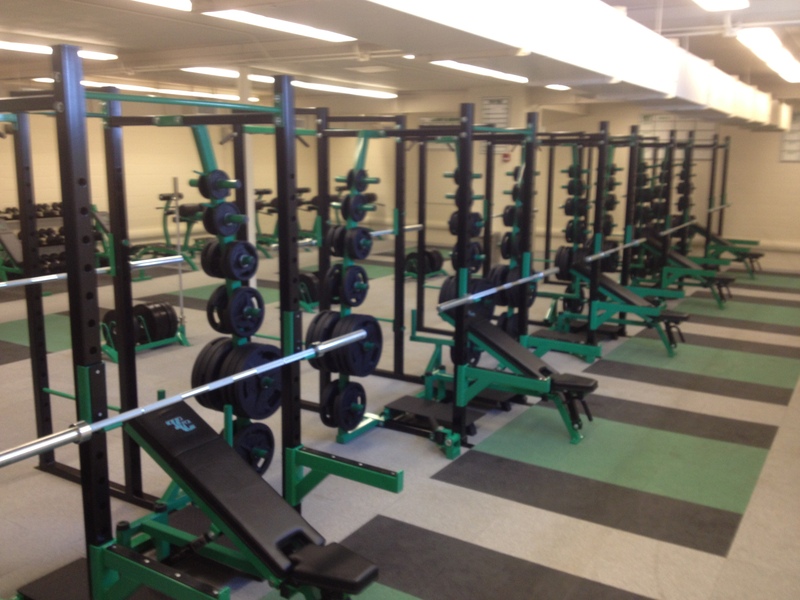 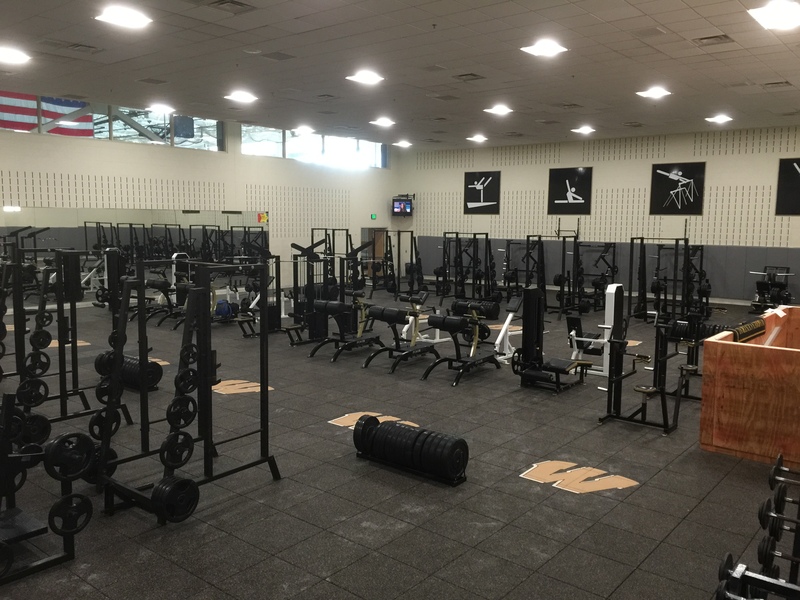 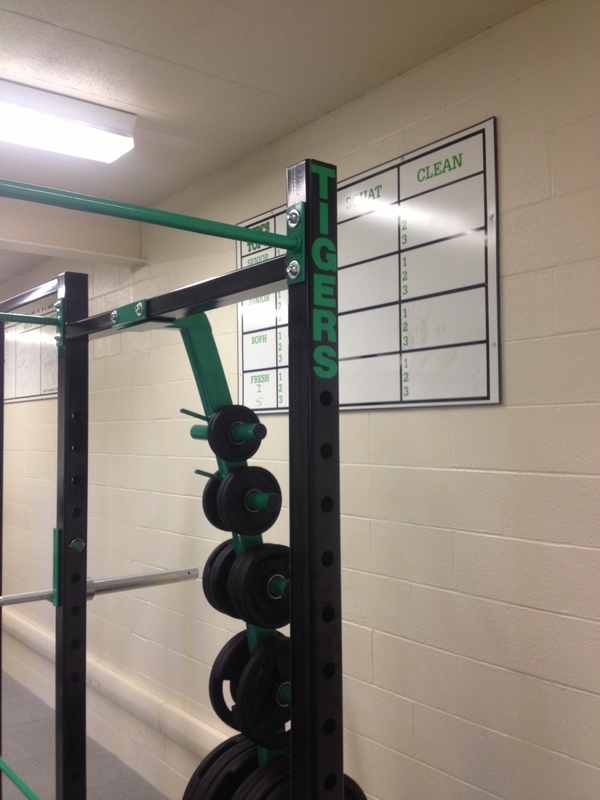 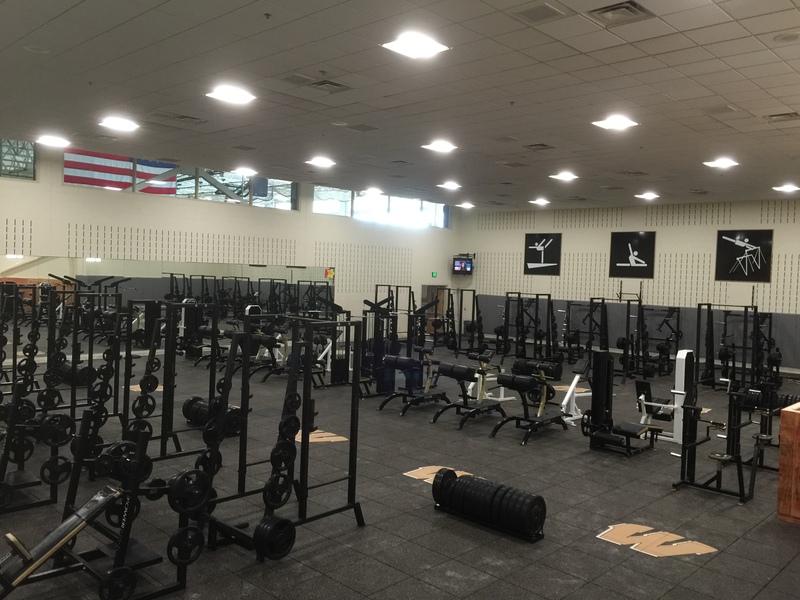 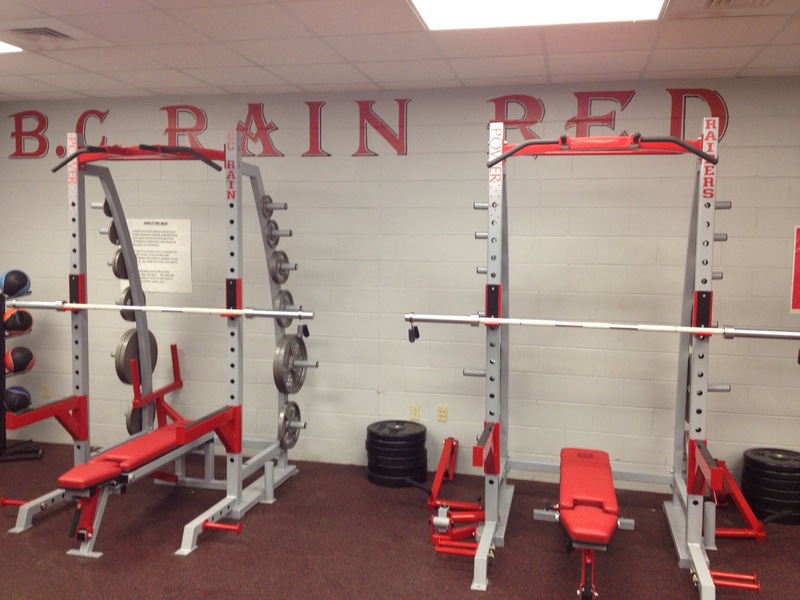 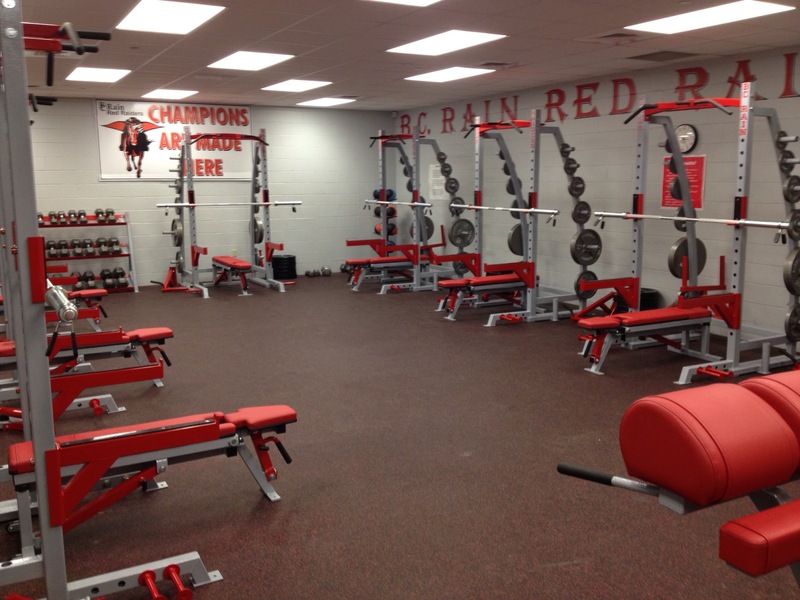 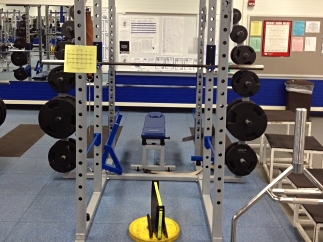 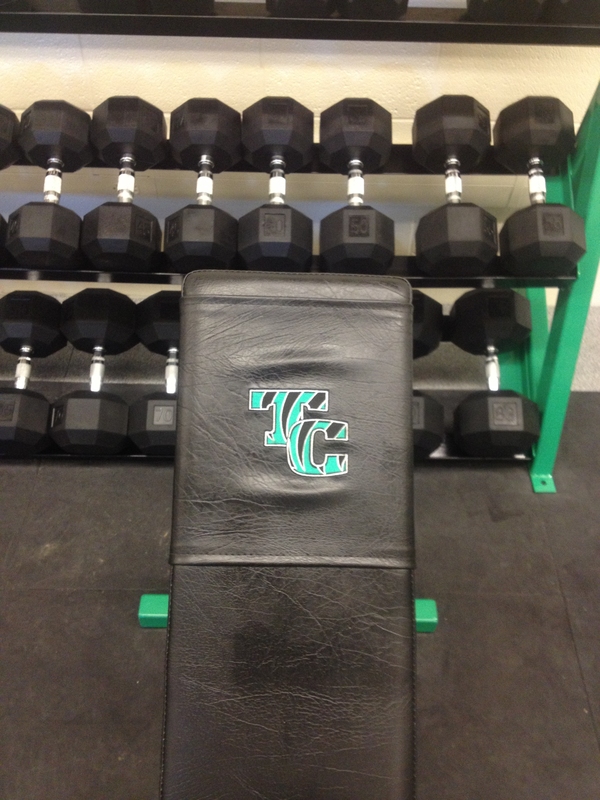 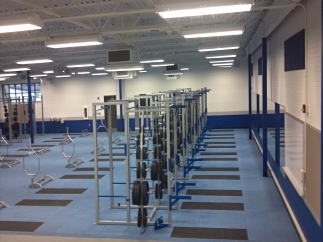 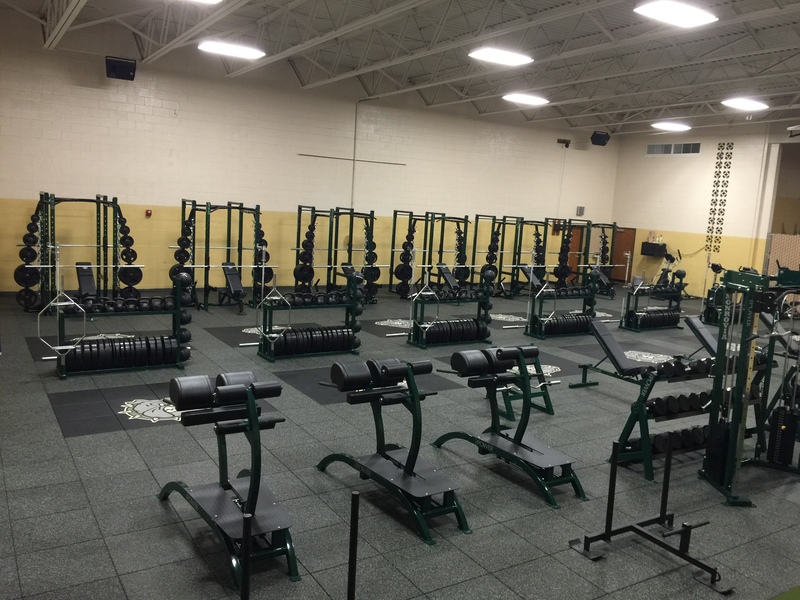 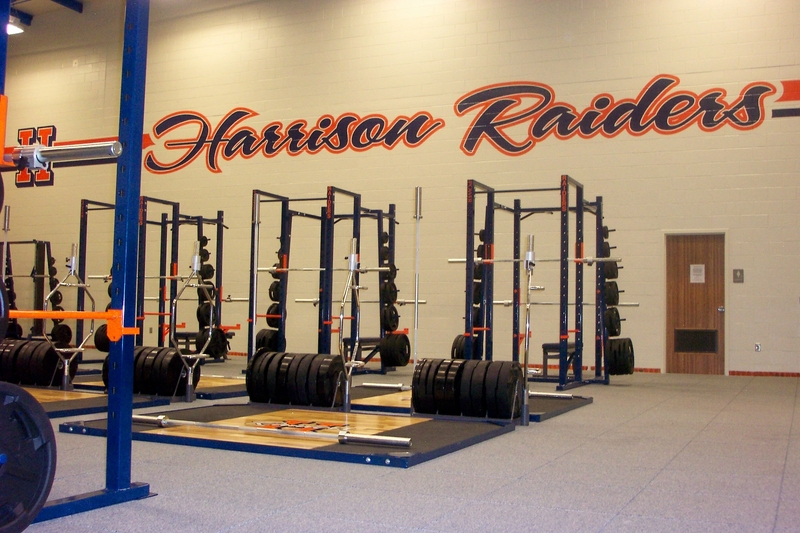 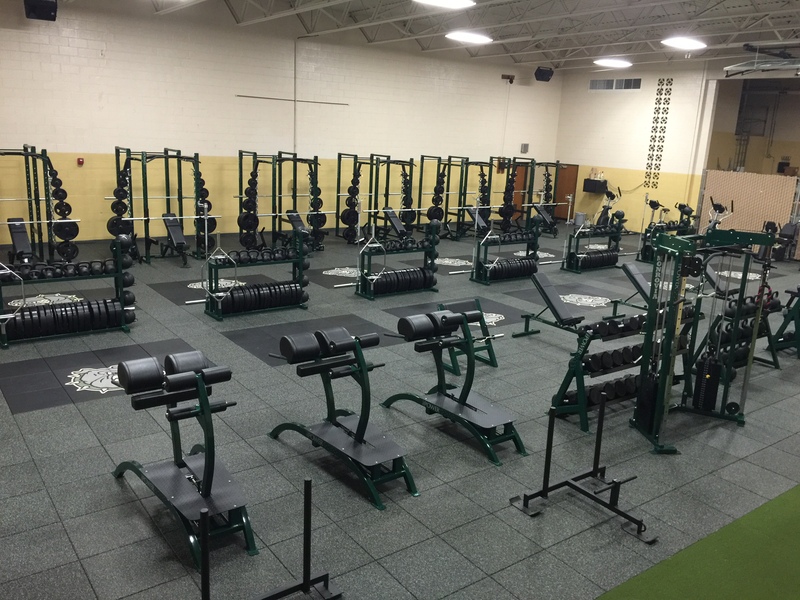 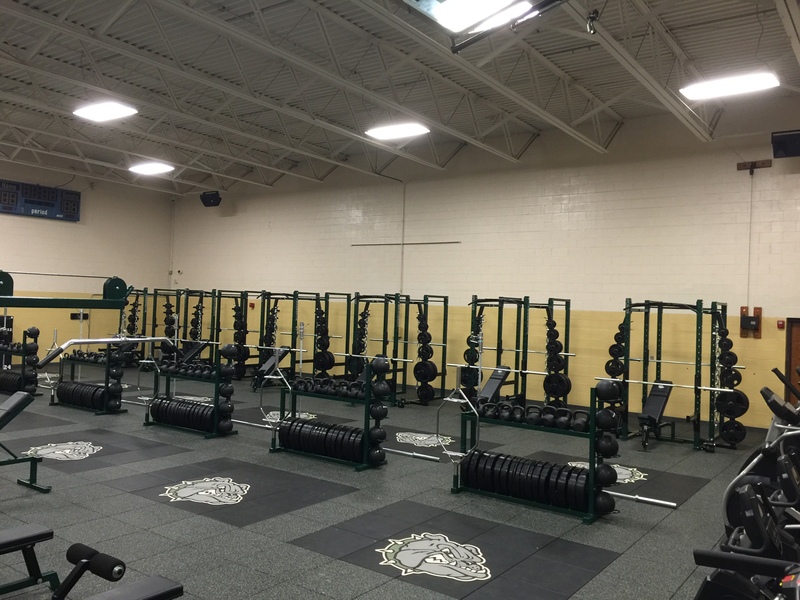 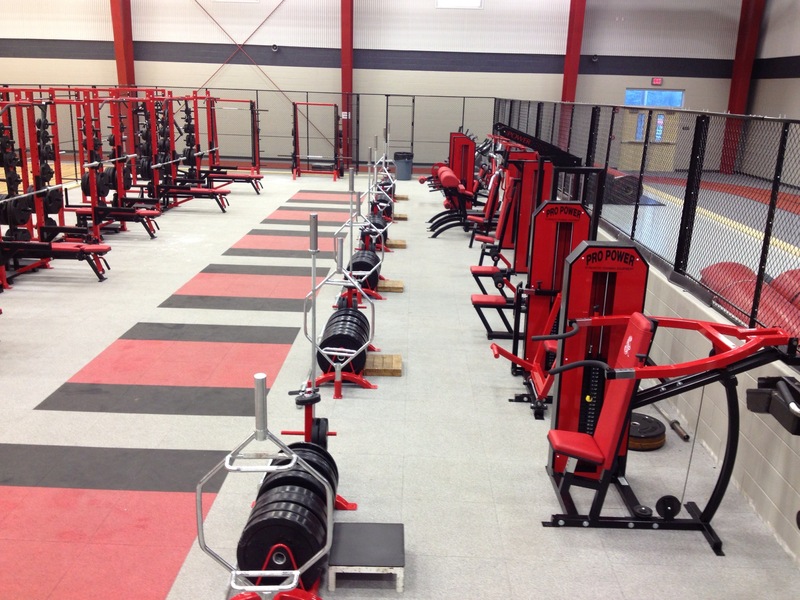 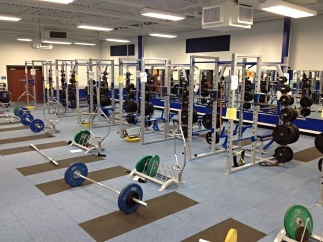 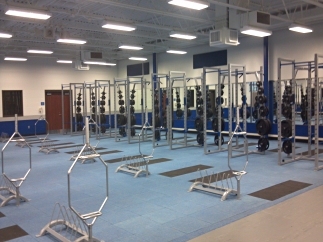 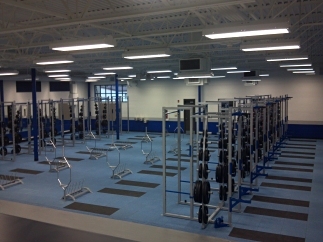 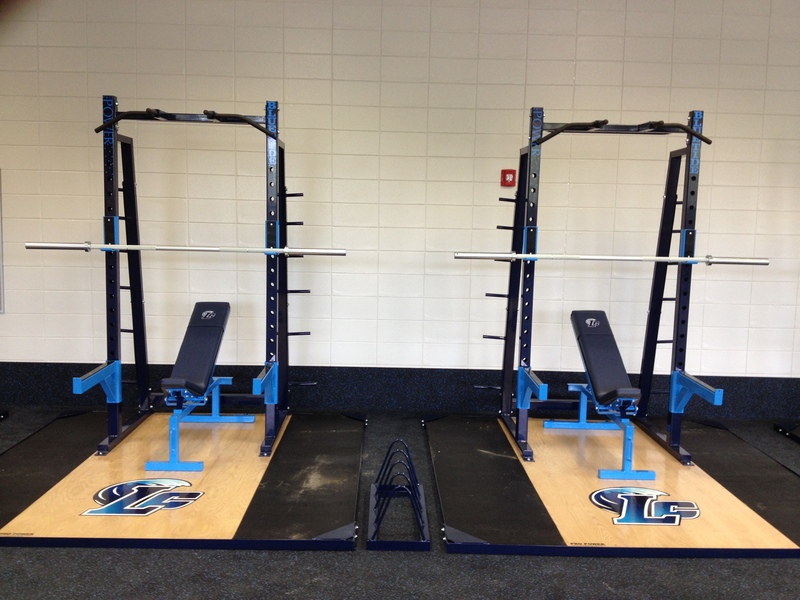 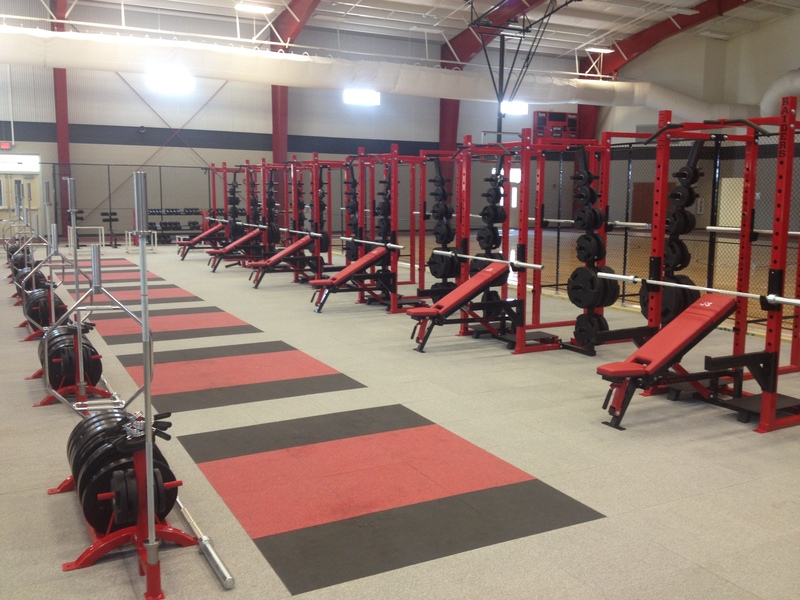 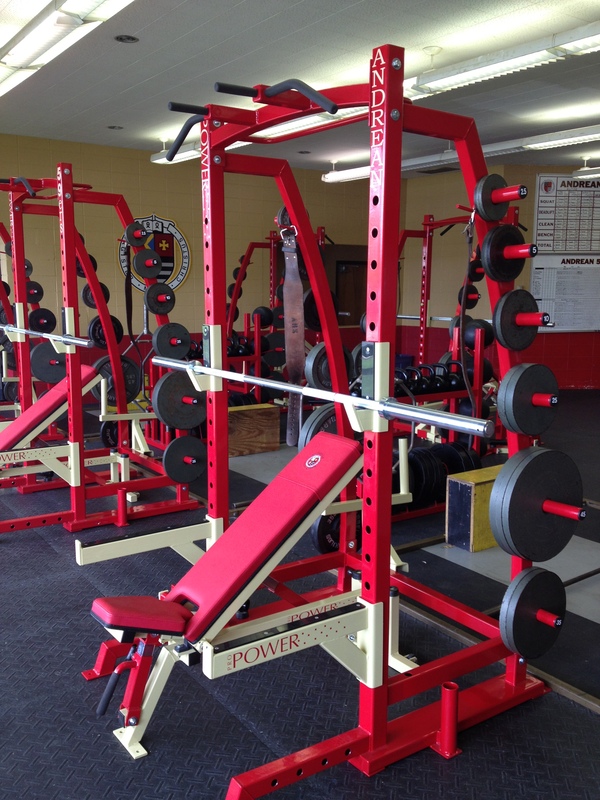 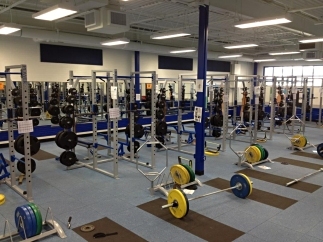 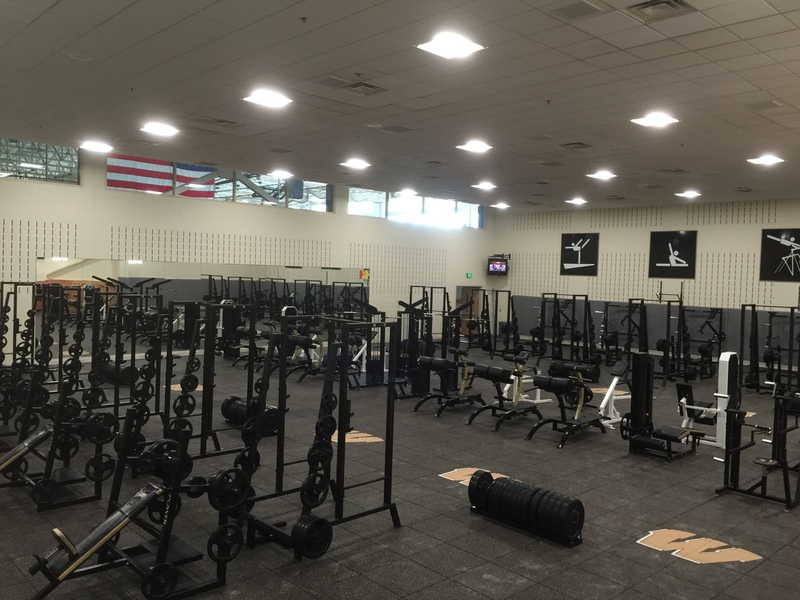 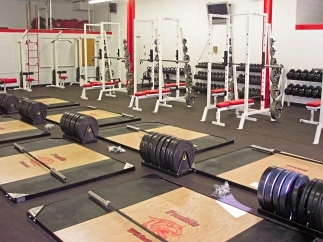 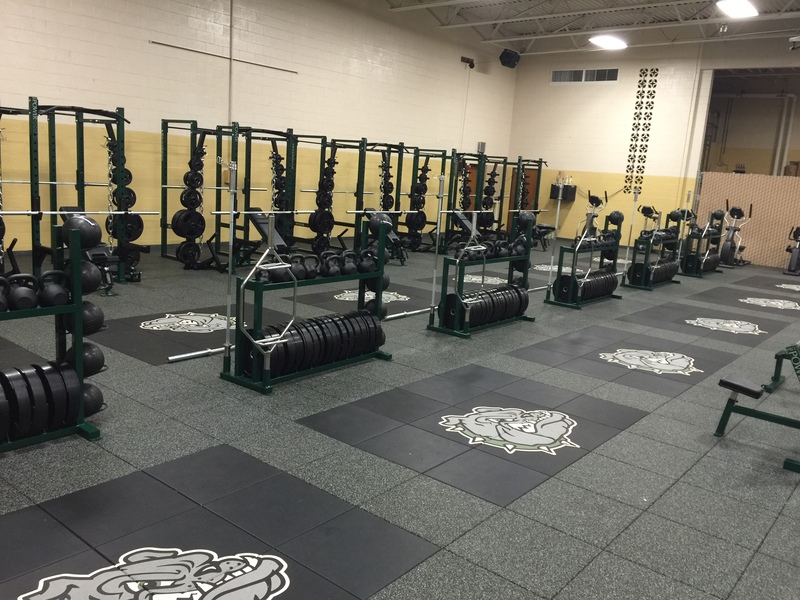 Why High Schools Need a Weight Room? 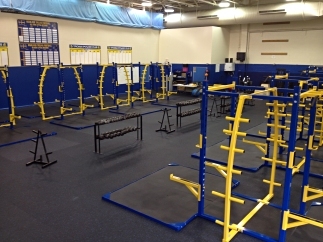 Many school fitness rooms fall short of safety standards. 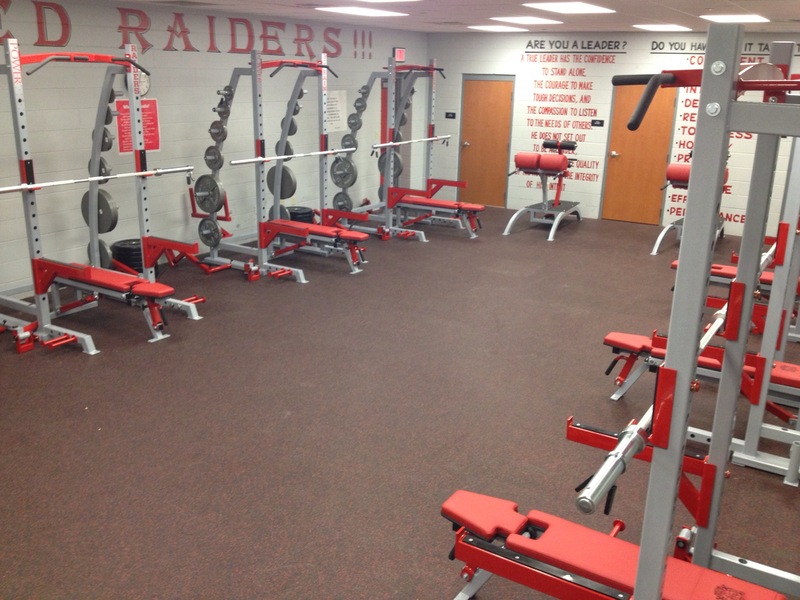 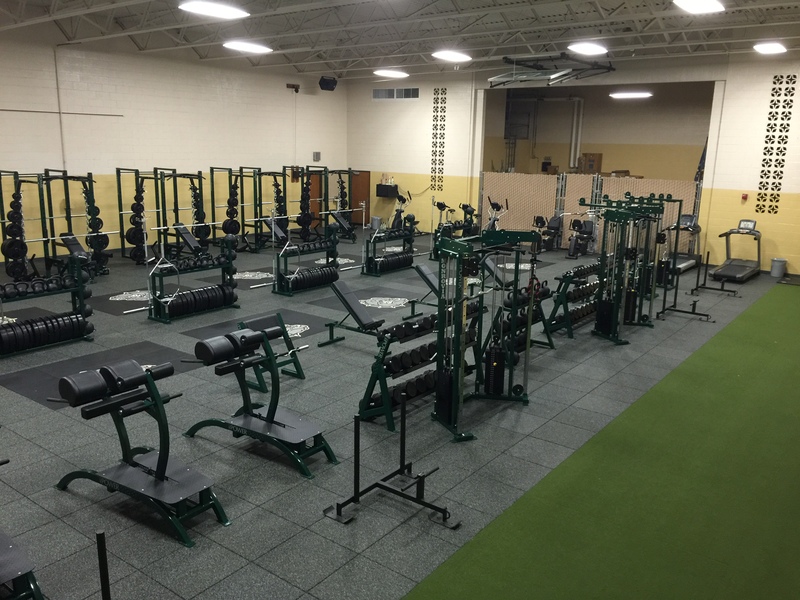 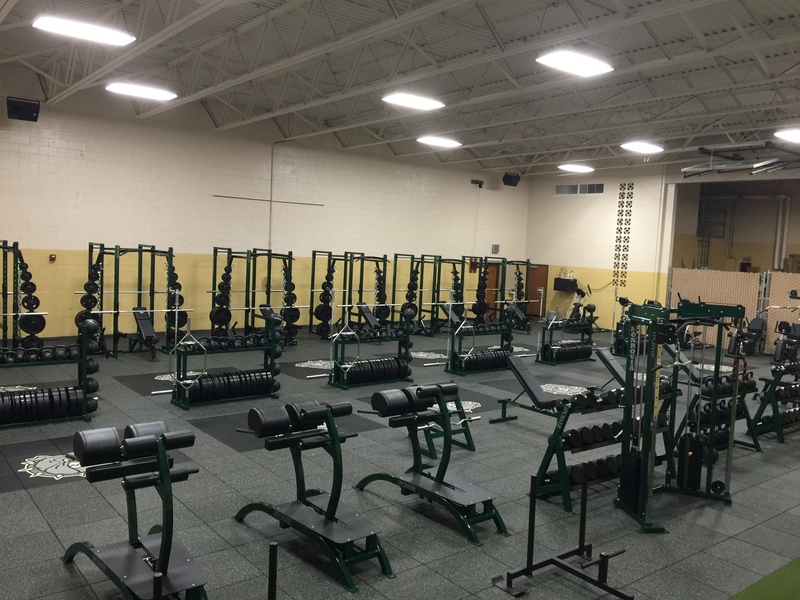 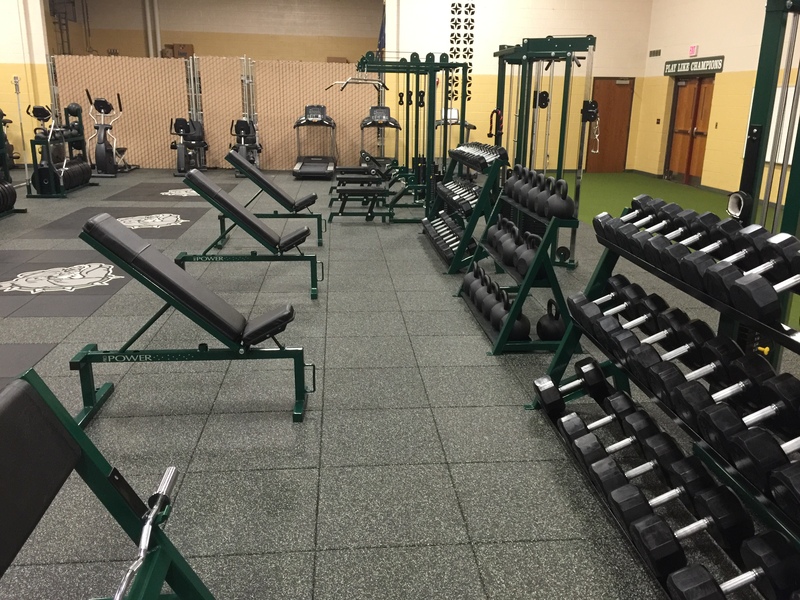 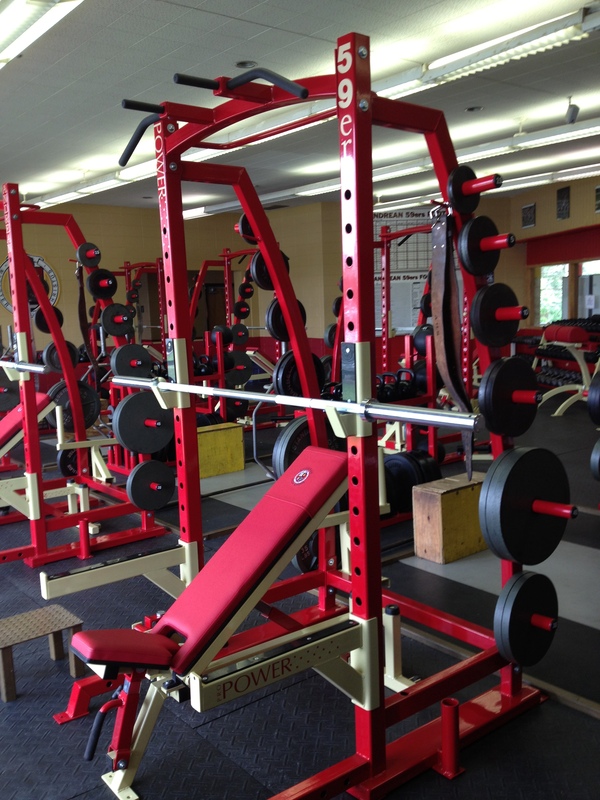 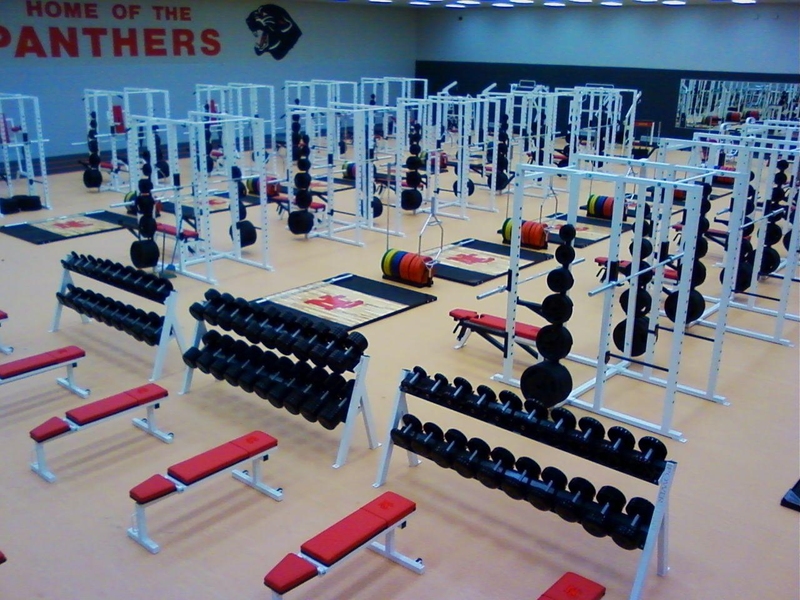 We understand that not all high schools can afford a complete gym overhaul, but we can help by providing safe, high-quality fitness facilities to fit their budget. 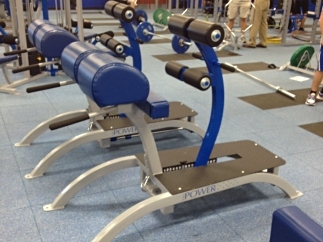 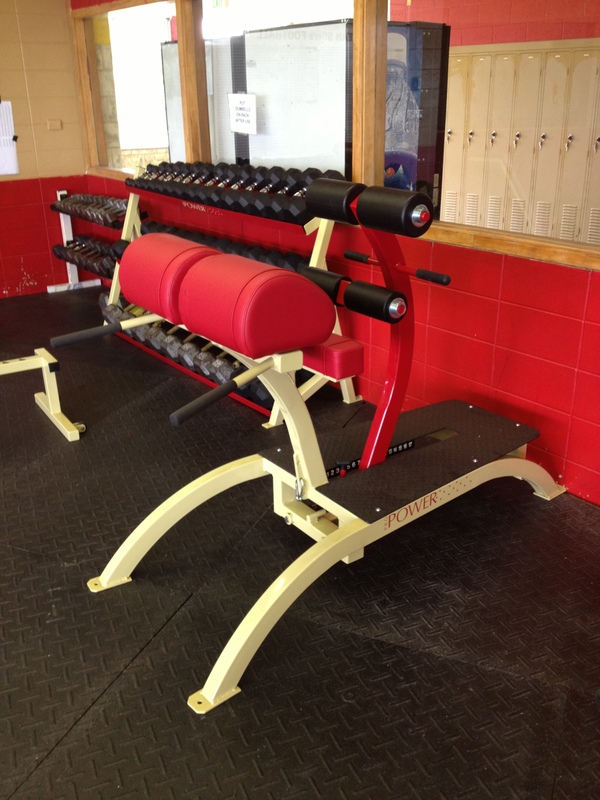 Our line of strength training equipment can handle the rigors of various weight and resistance exercises. 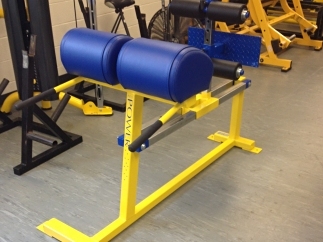 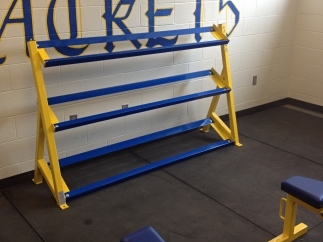 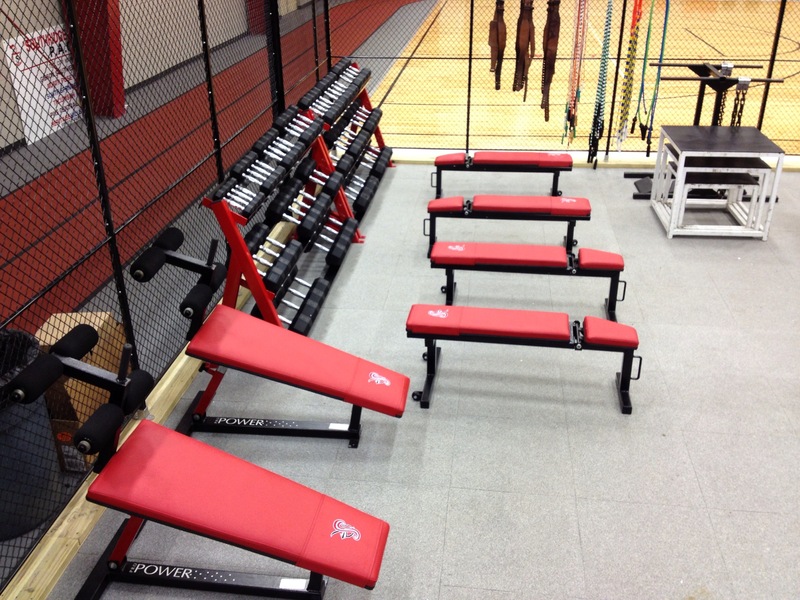 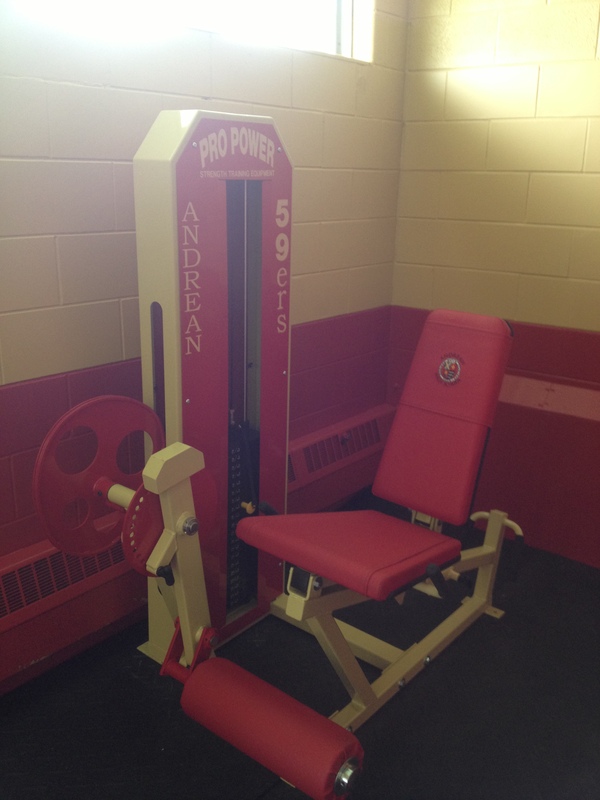 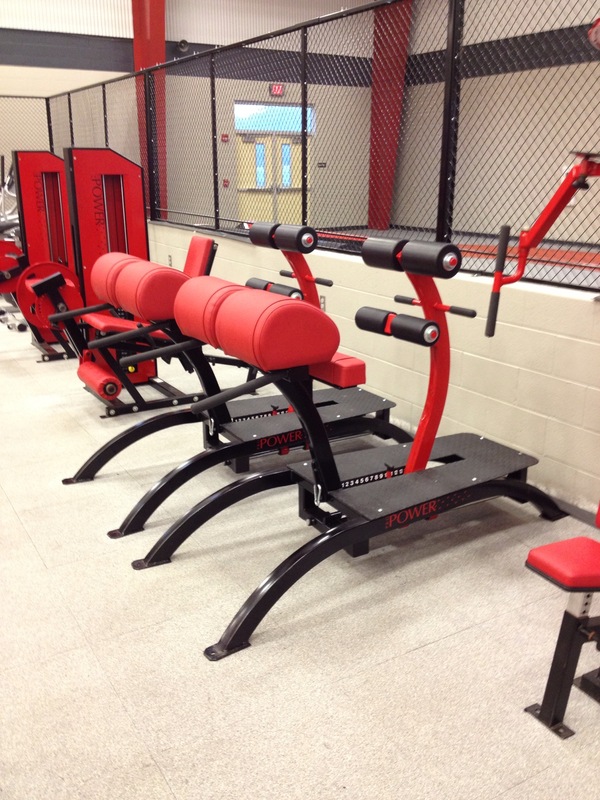 When outfitting high school fitness equipment, we consider the varying needs of students and athletes. 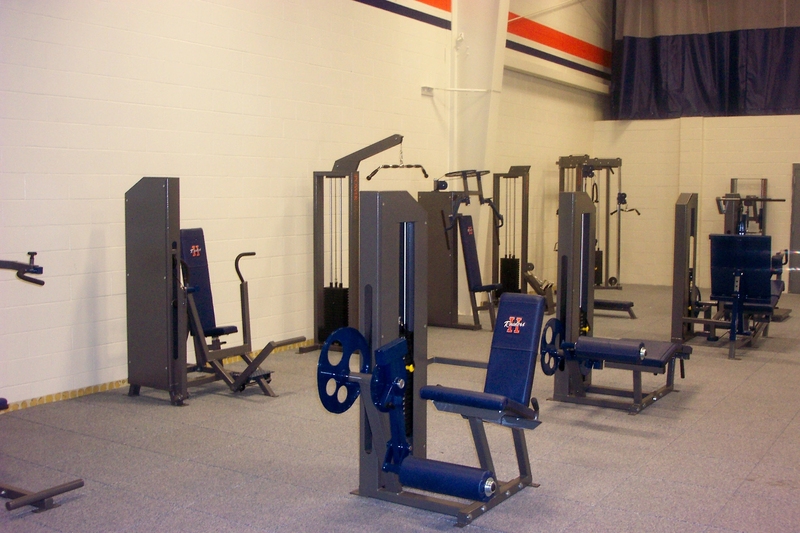 We design weight rooms that are functional for multiple exercises, whether it’s aerobics, strength training, weight lifting, or workouts. 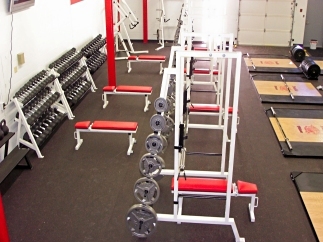 Our facilities are not only versatile, they are also easy to use, even for beginners. 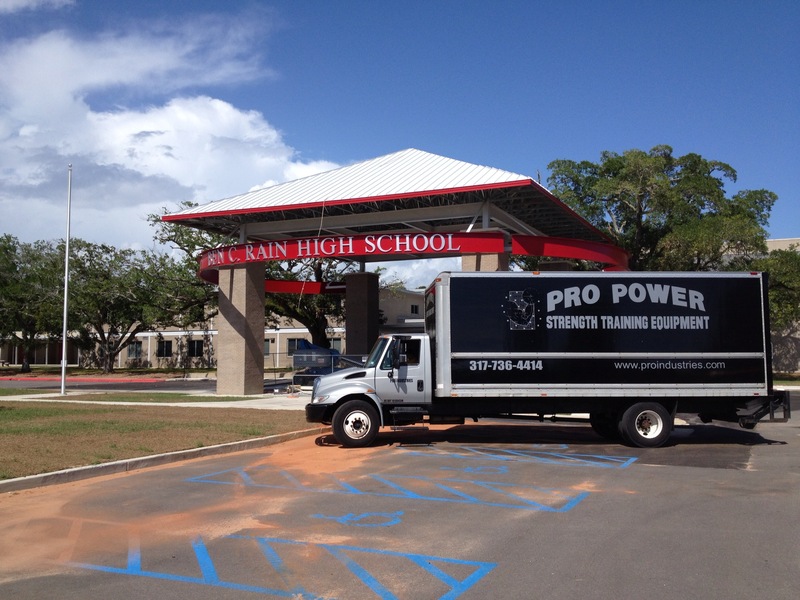 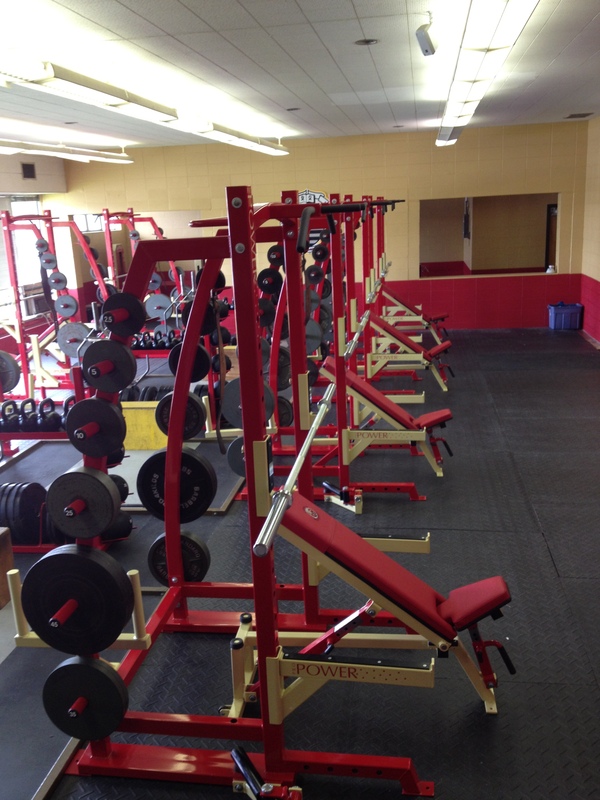 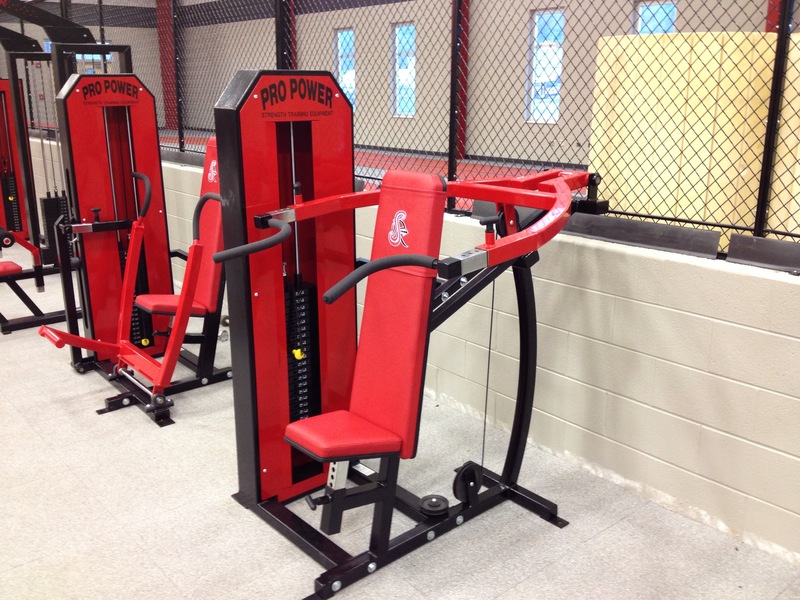 Pro Industries has been doing school gym overhauls for over 20 years. 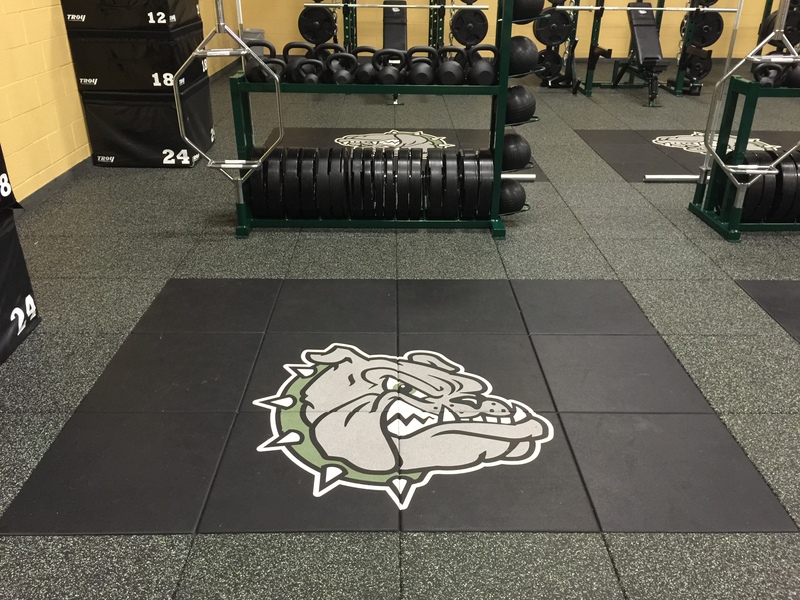 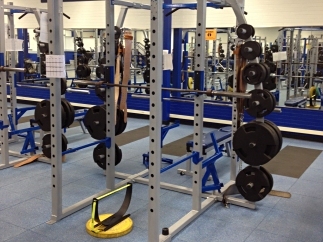 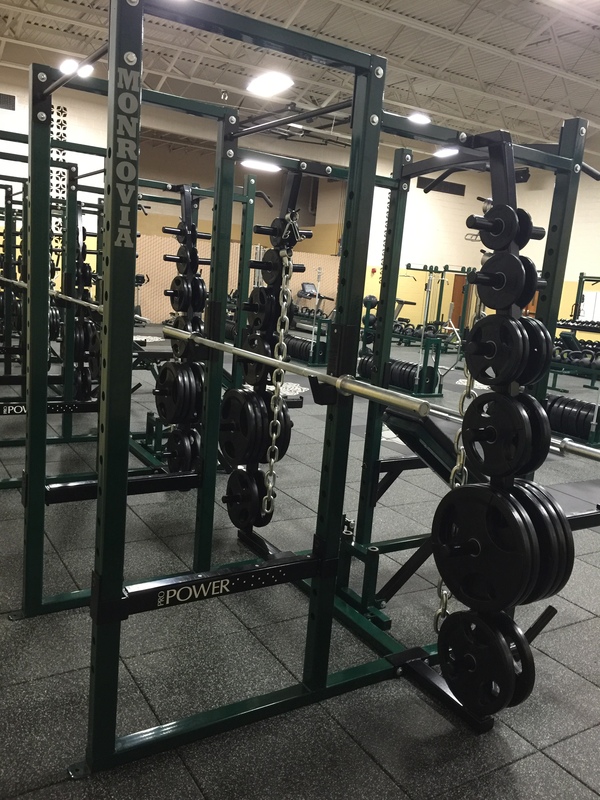 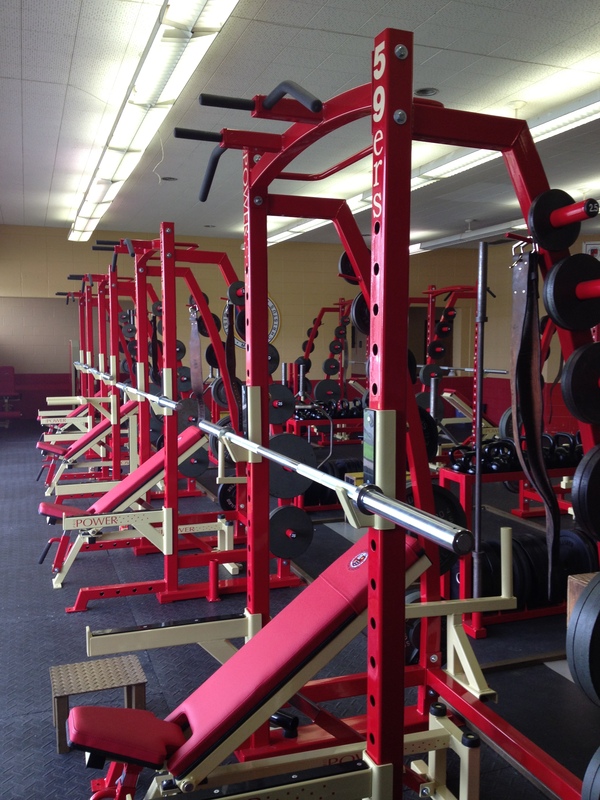 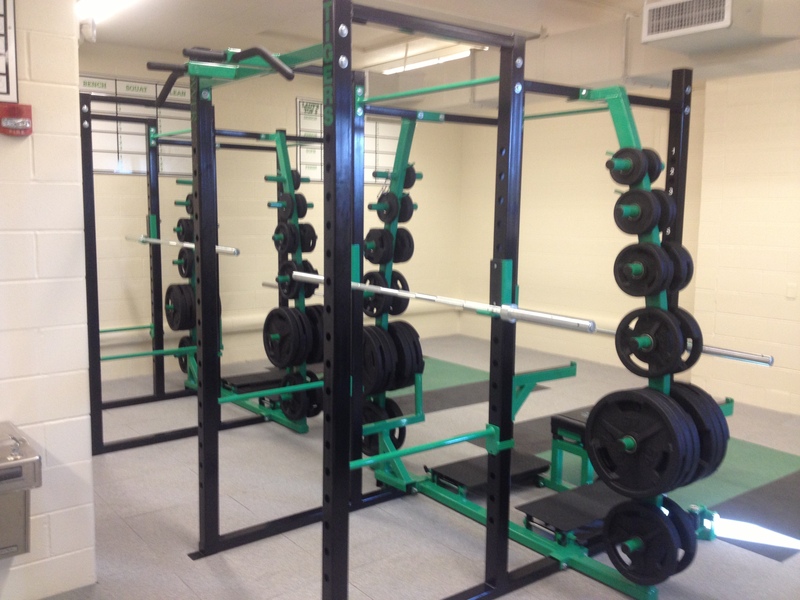 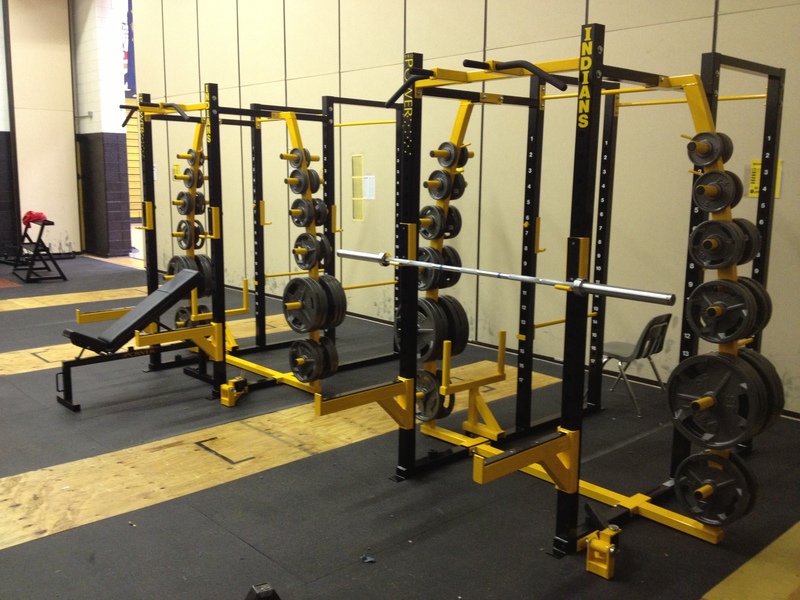 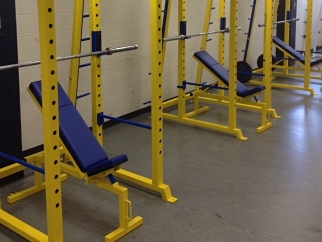 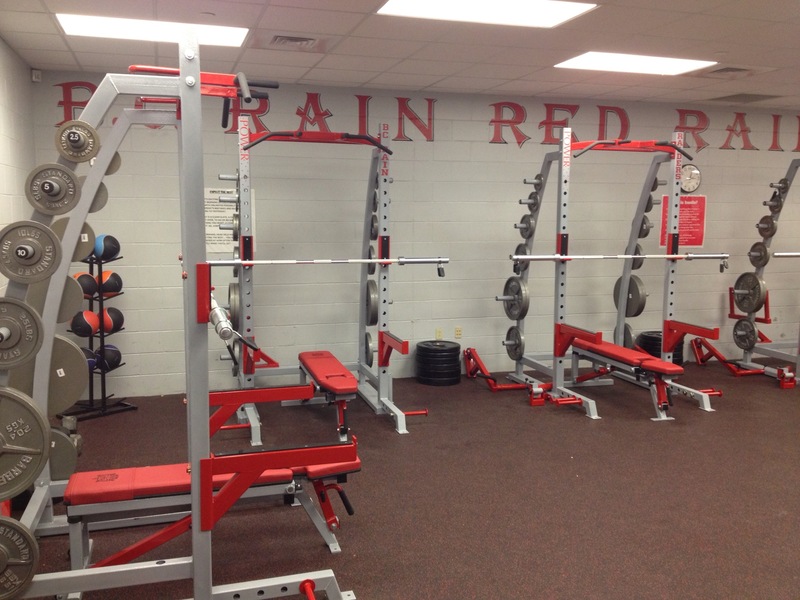 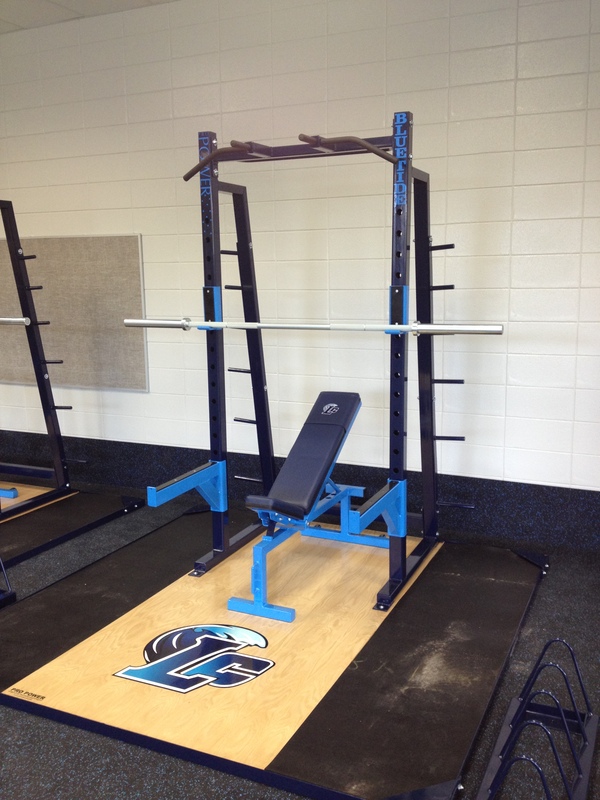 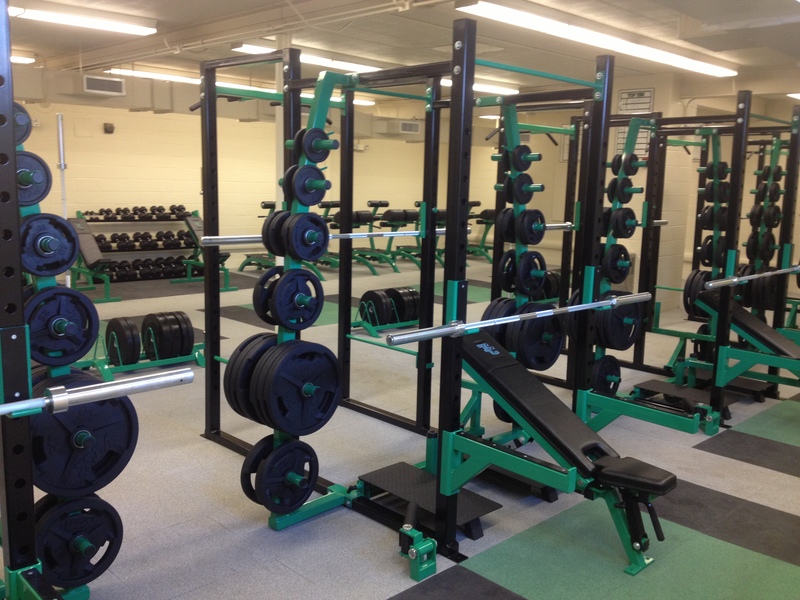 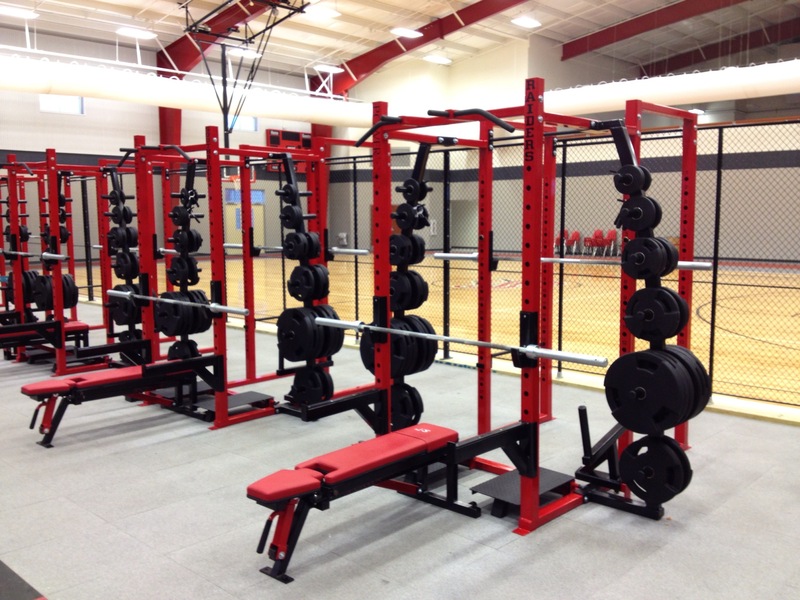 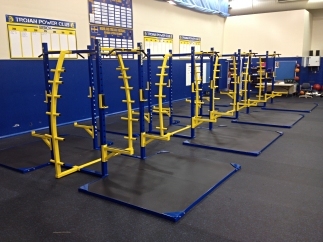 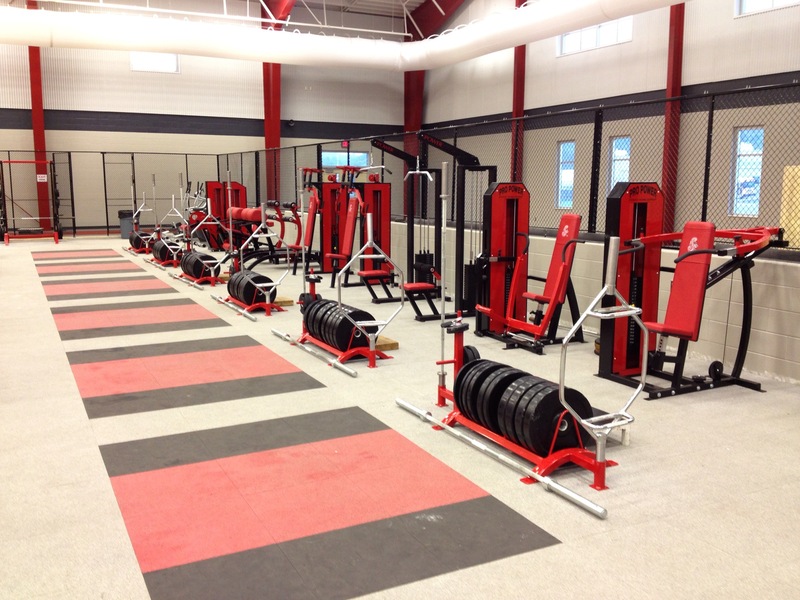 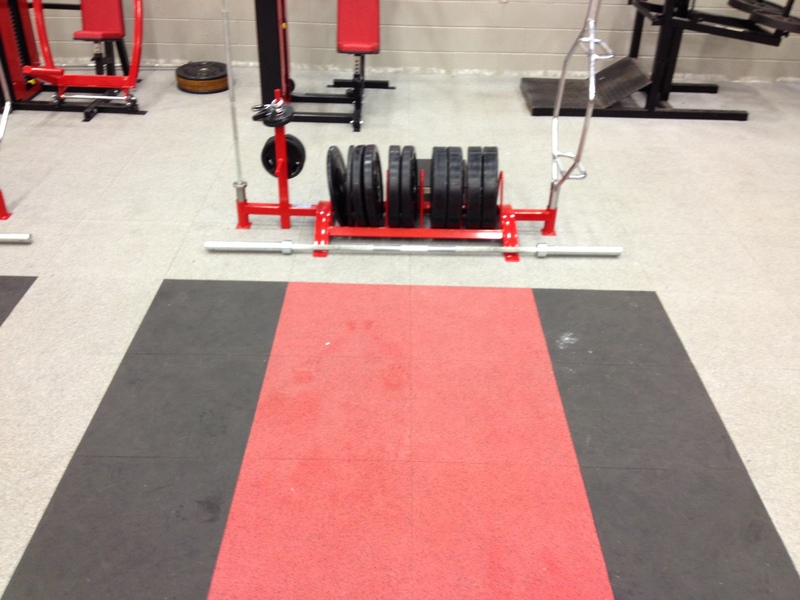 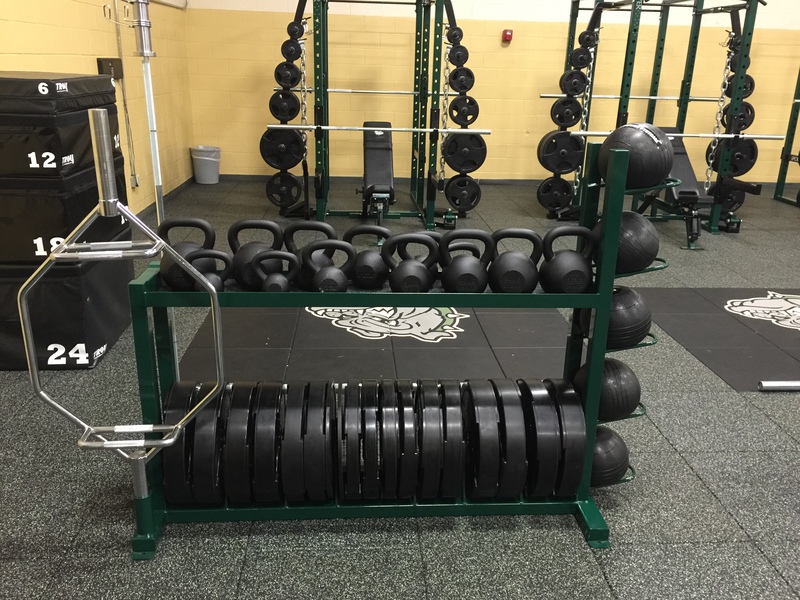 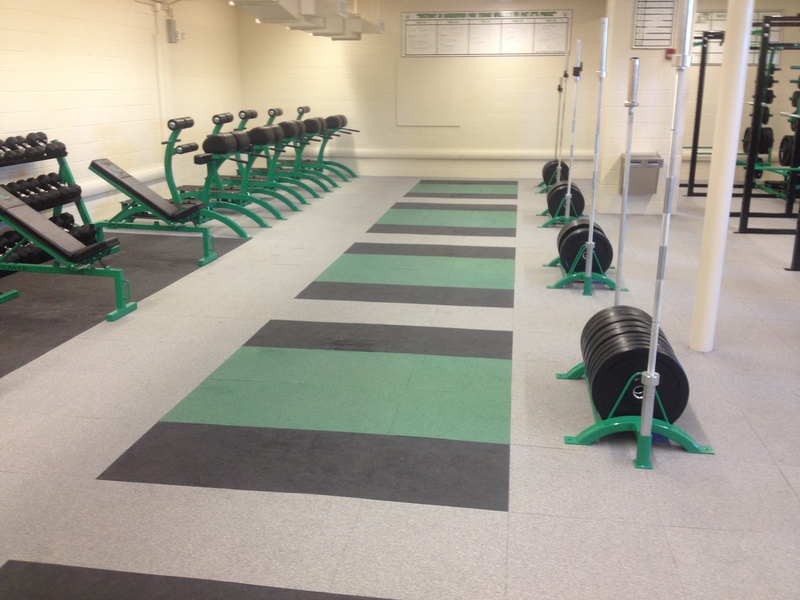 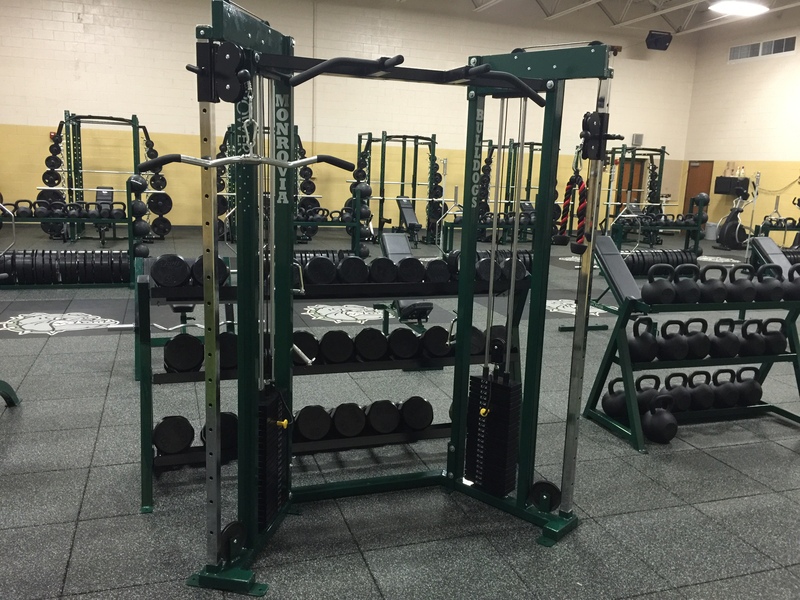 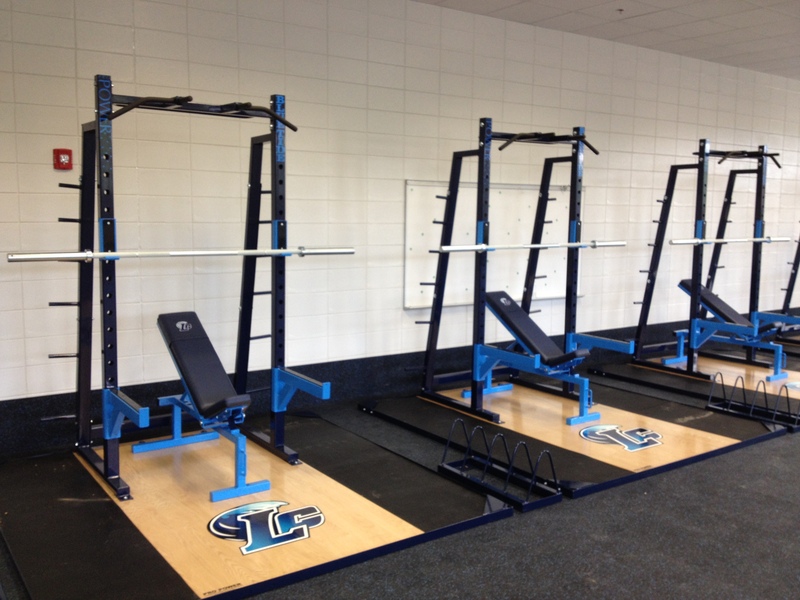 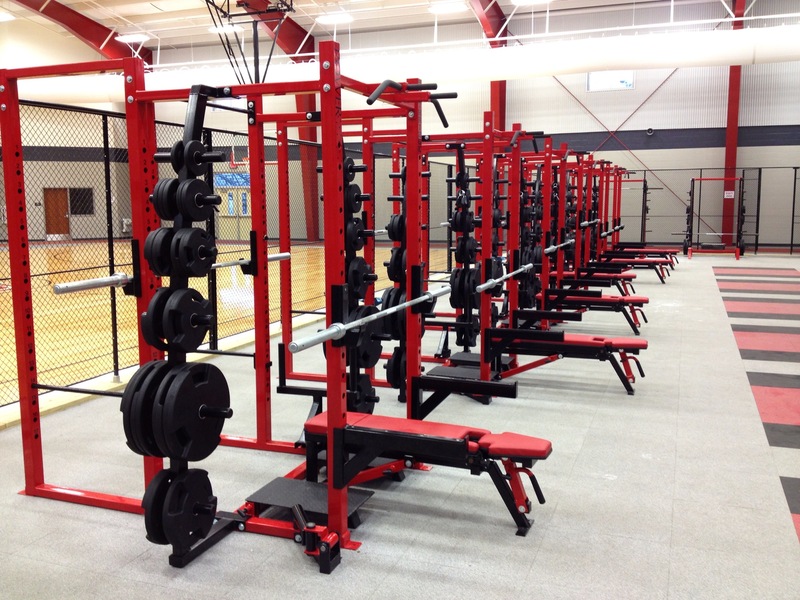 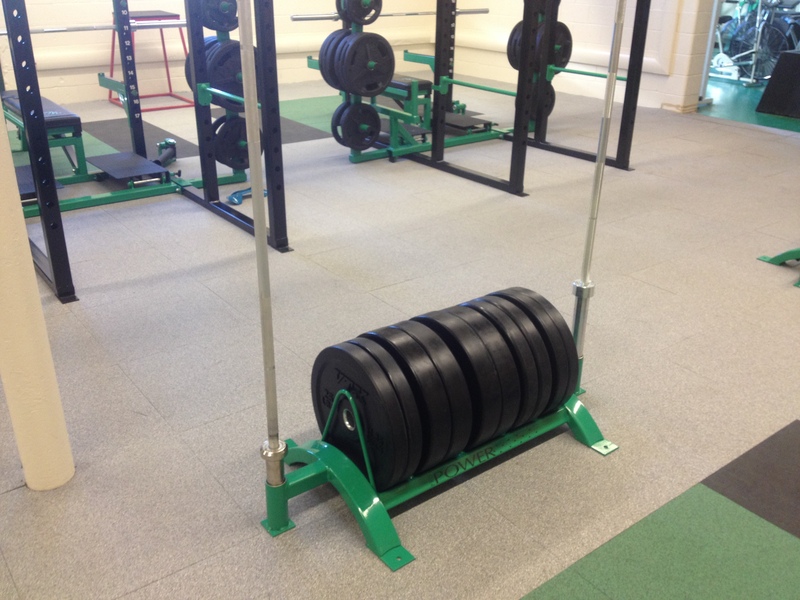 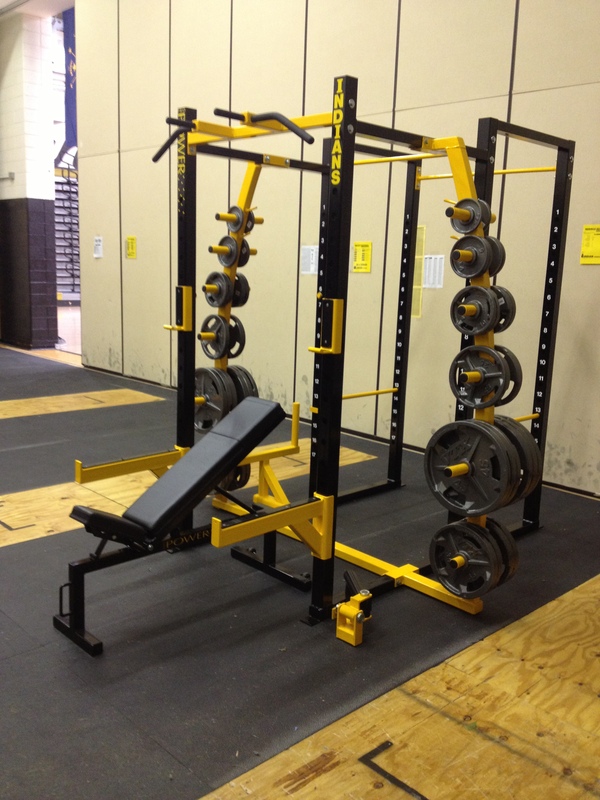 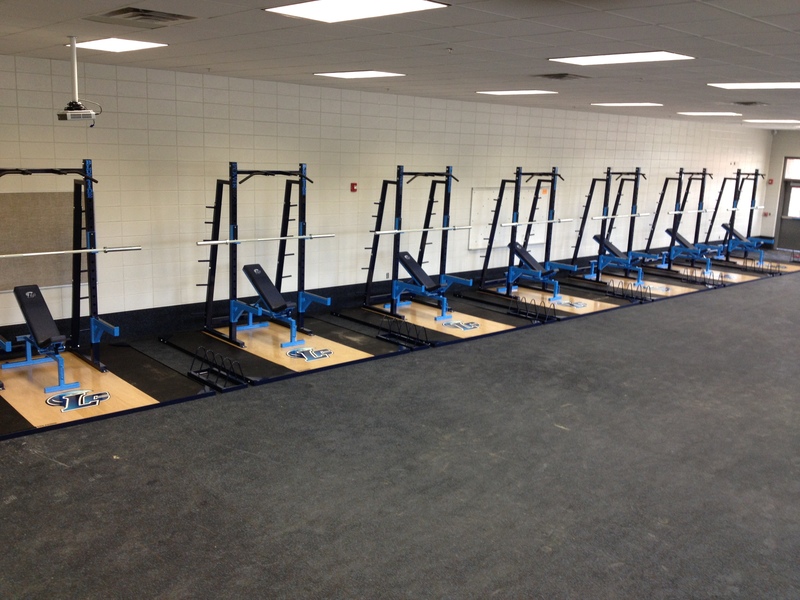 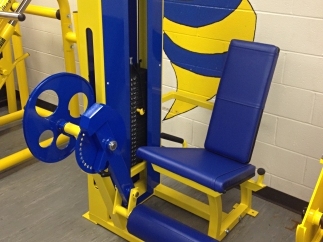 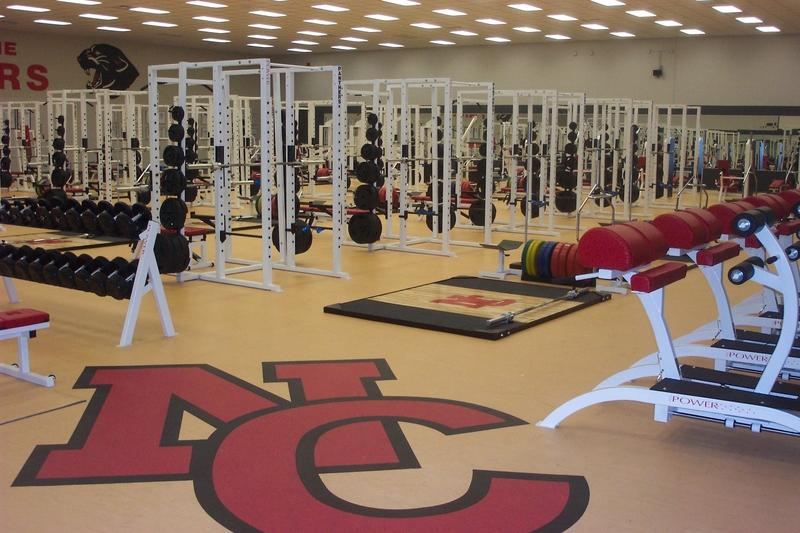 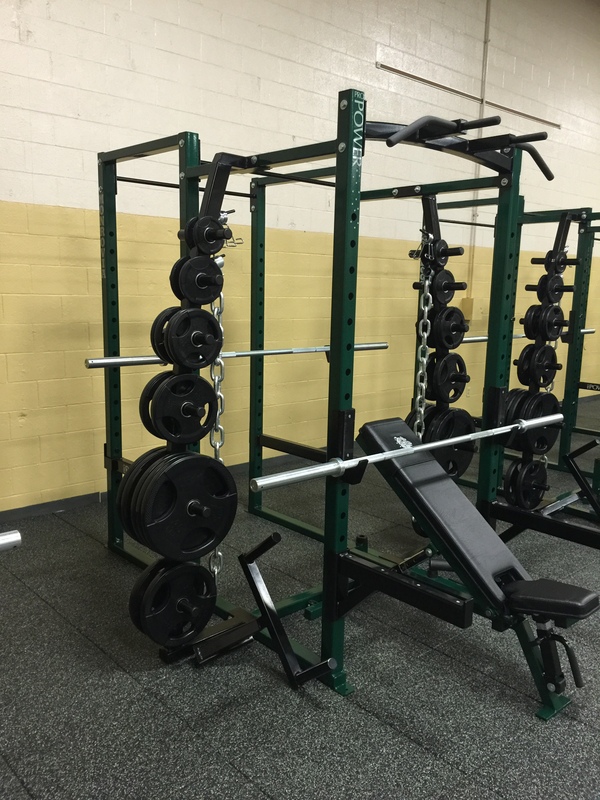 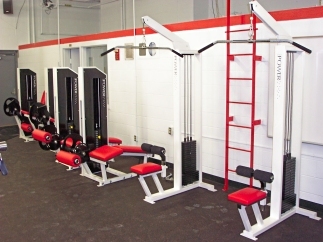 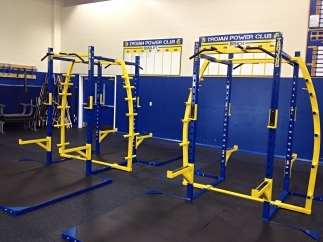 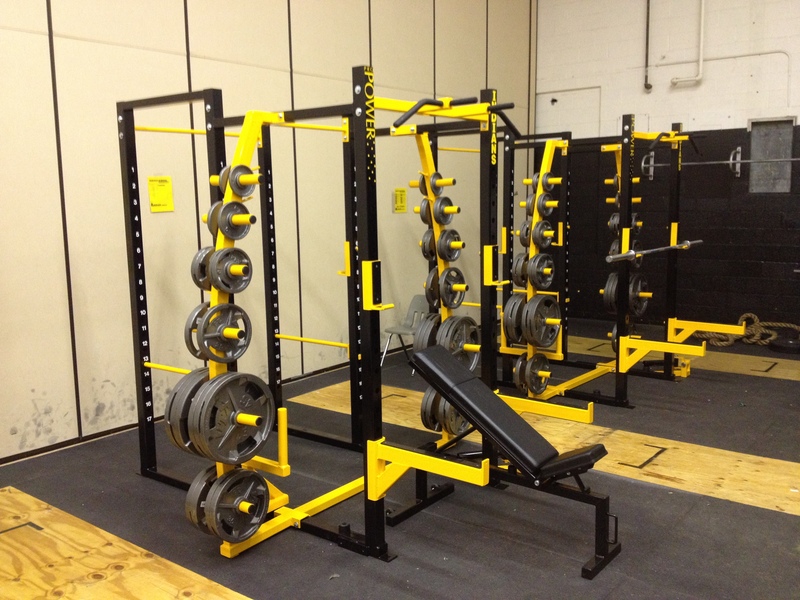 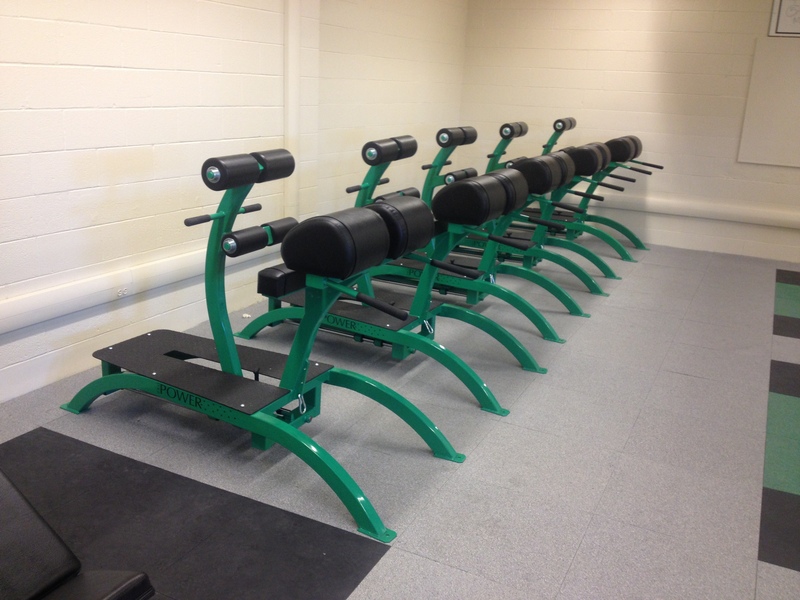 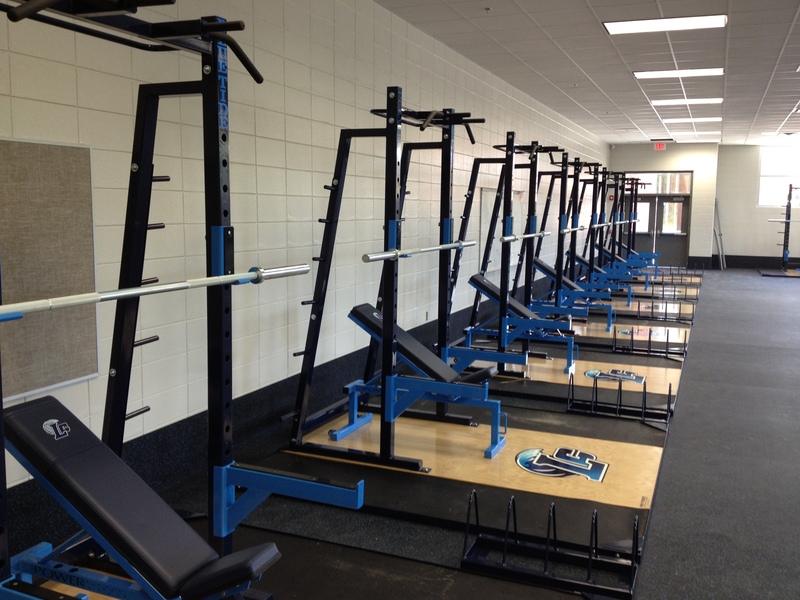 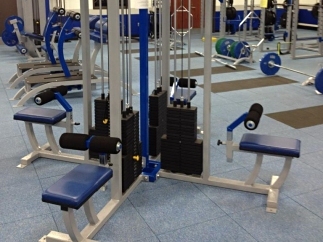 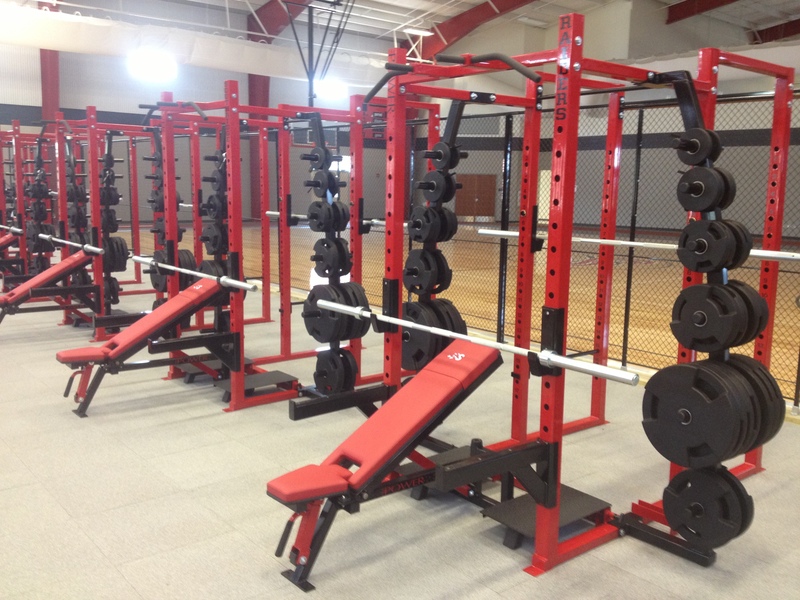 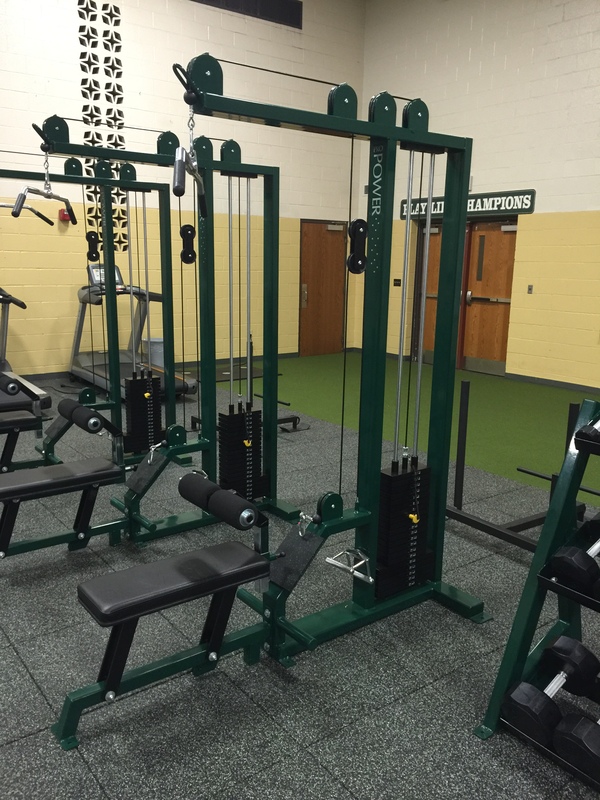 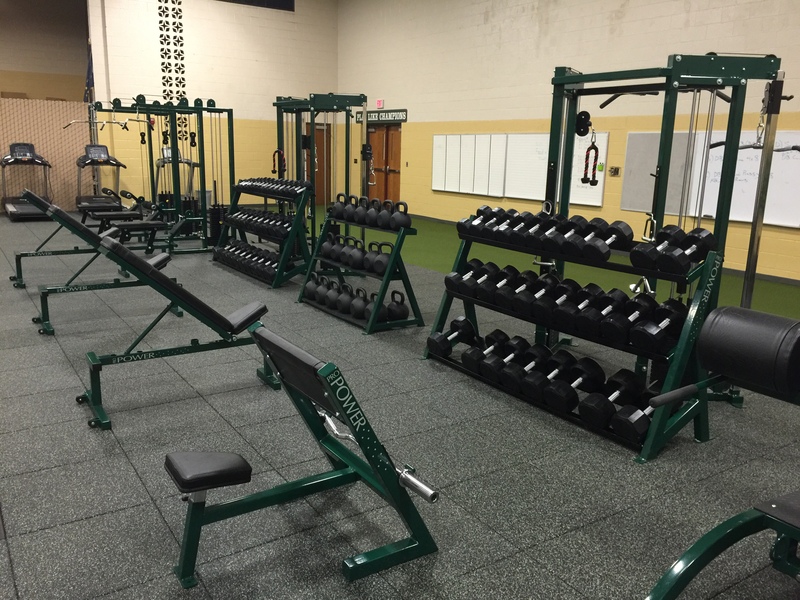 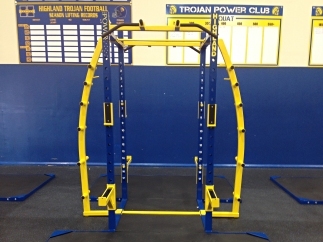 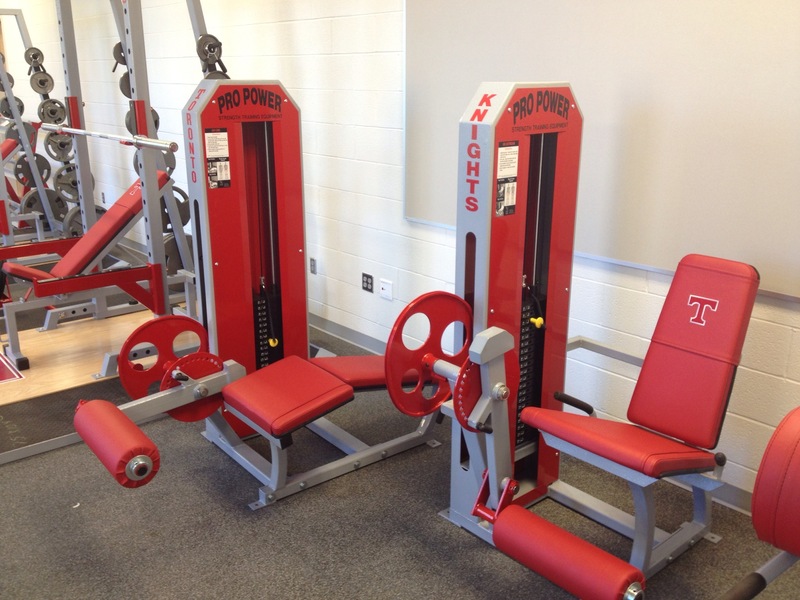 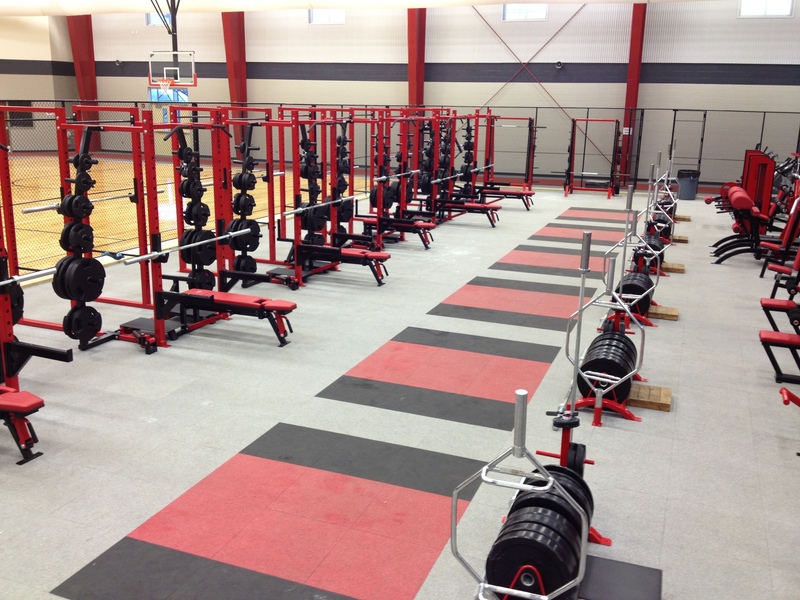 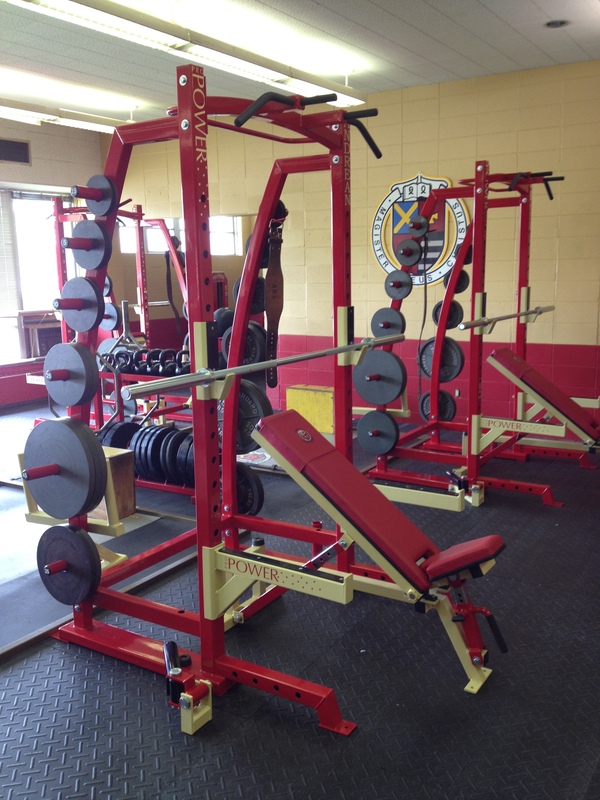 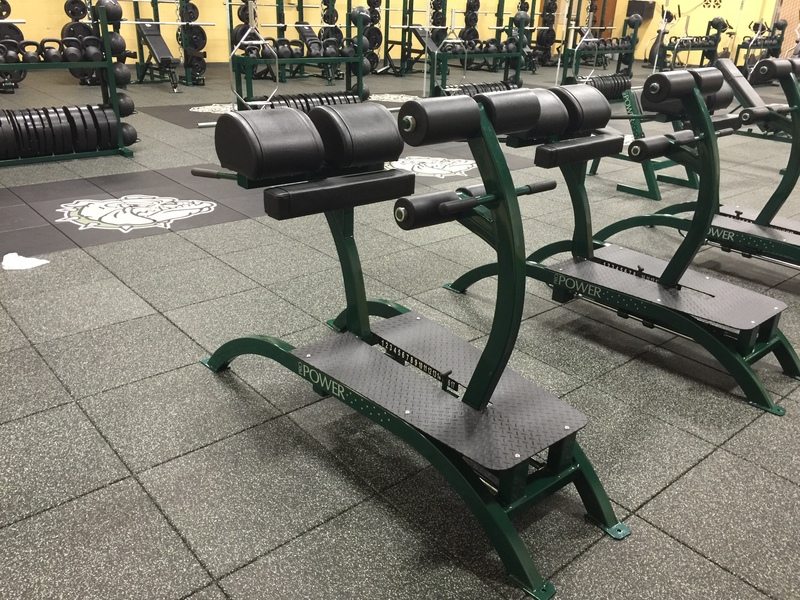 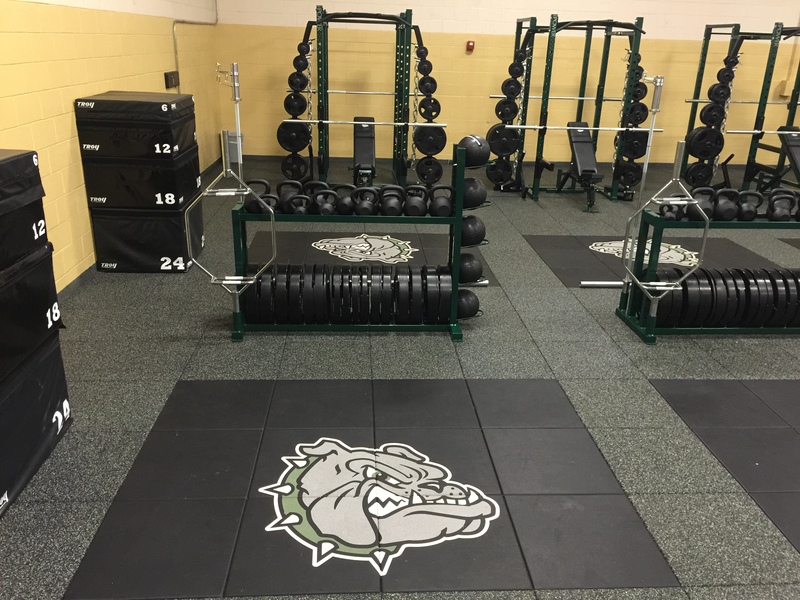 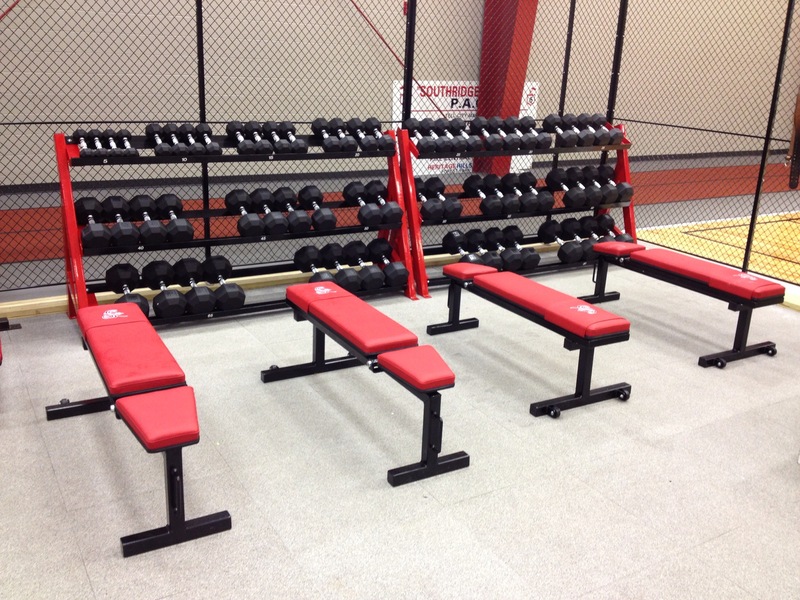 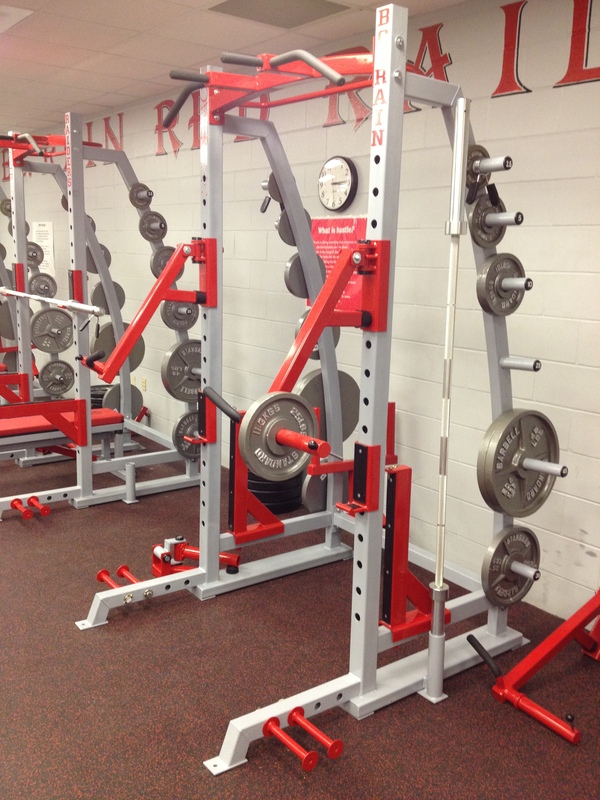 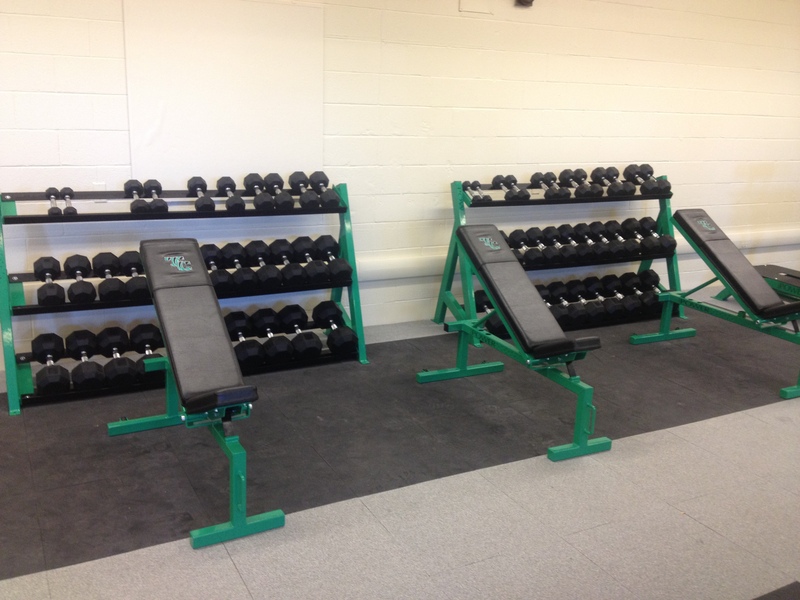 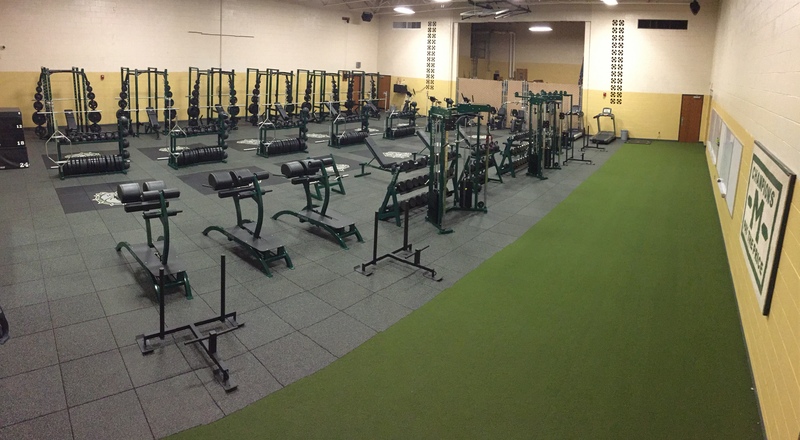 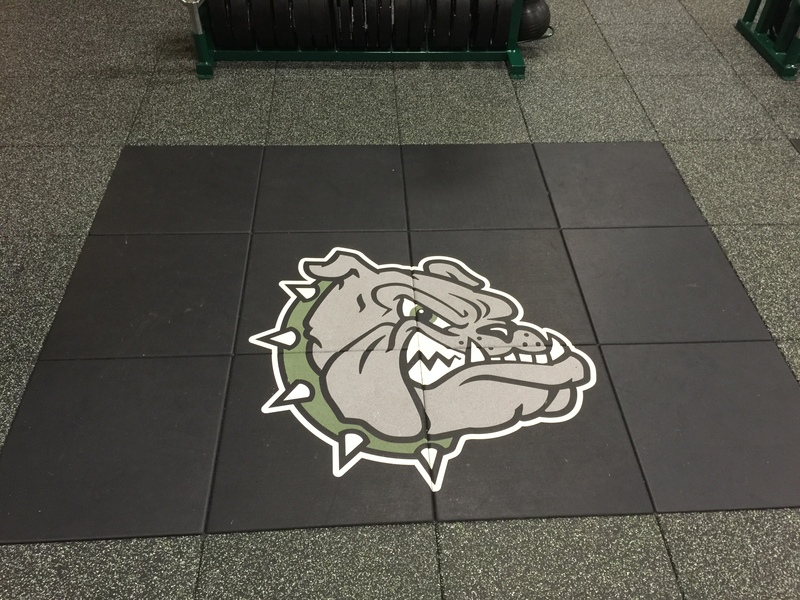 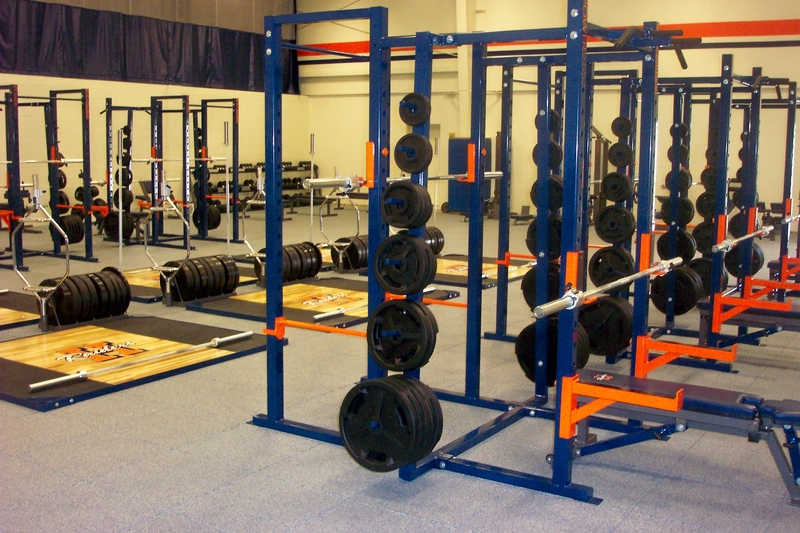 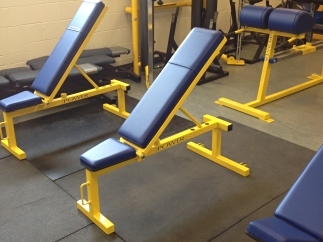 We supply high schools with the most innovative fitness and strength training equipment, and we can efficiently handle the entire installation process. 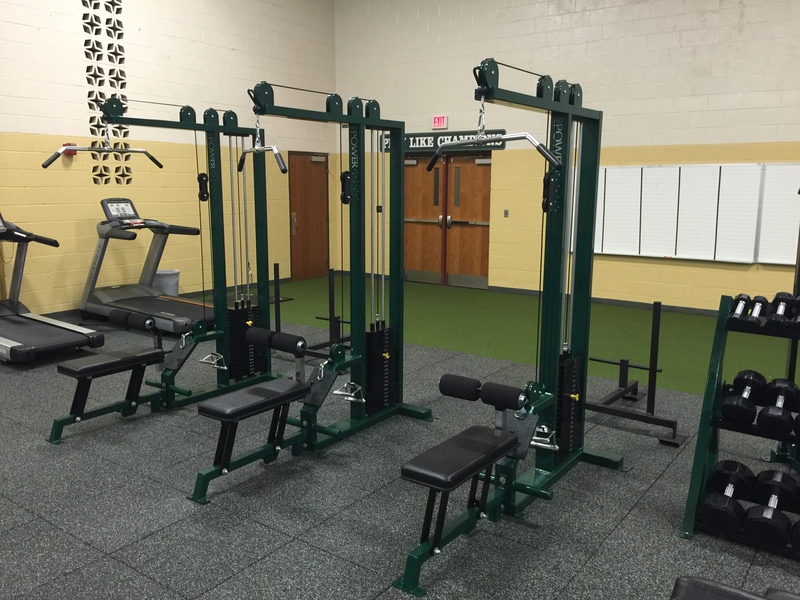 We transform school weight rooms from the ground up – from designing the best layout and selecting the most appropriate features, to seamlessly installing equipment and facilities. 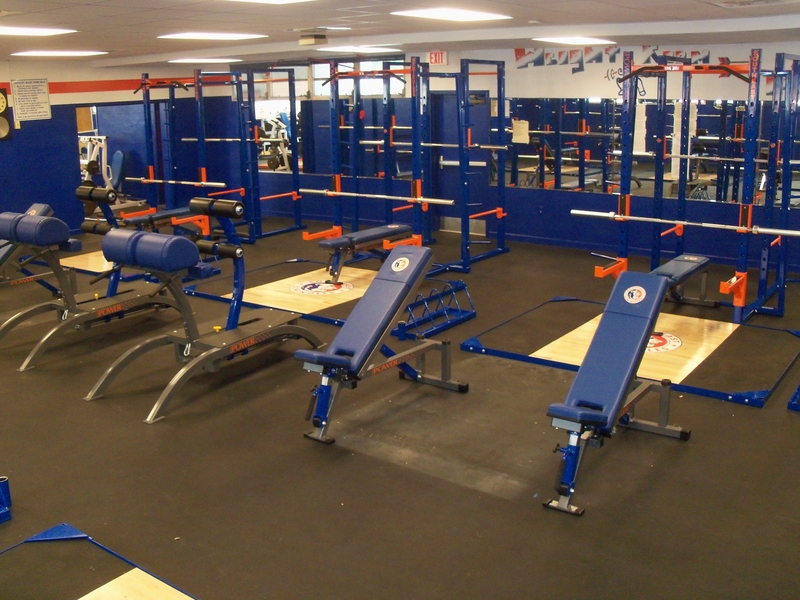 We will ensure that your gym suits the needs of your students and complies with your current physical education curriculum. 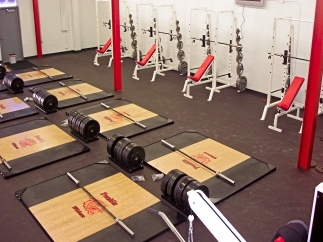 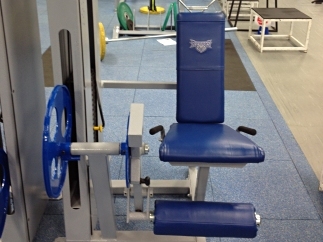 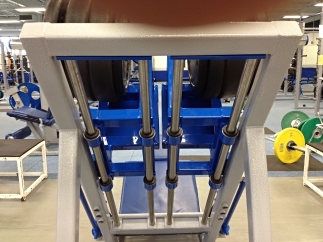 Our state-of-the-art weight rooms are functional for all sports, from wrestling to cheerleading. 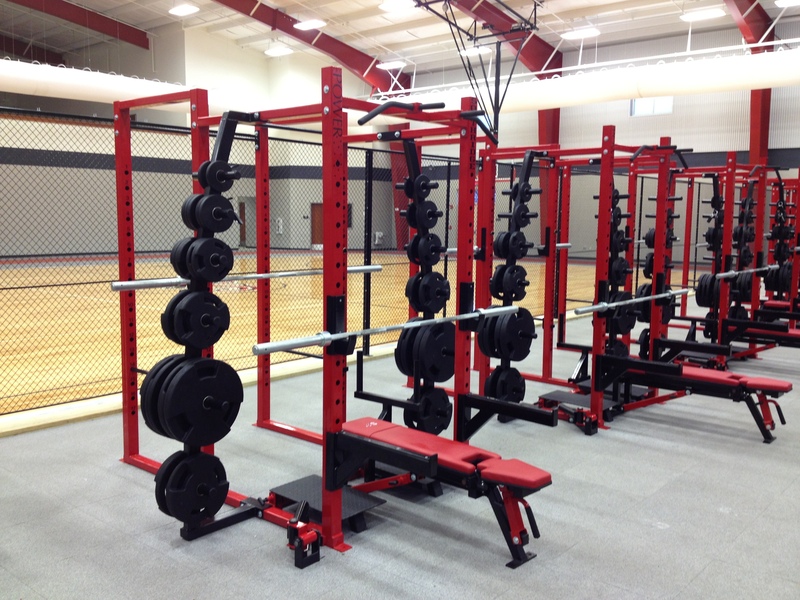 Browse our website to learn more about our products and services, or get in touch with us today.